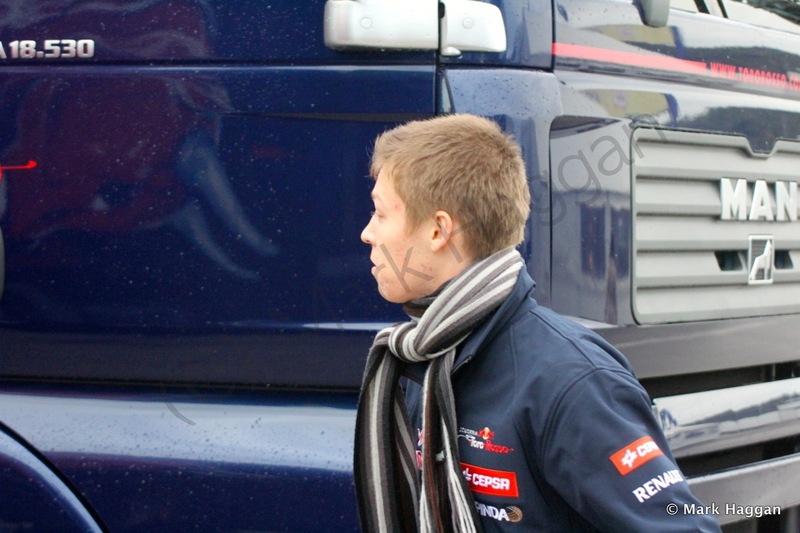 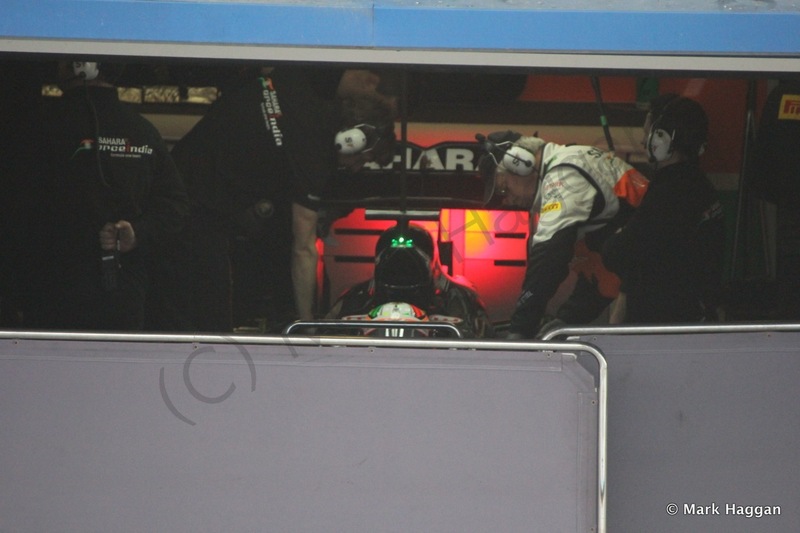 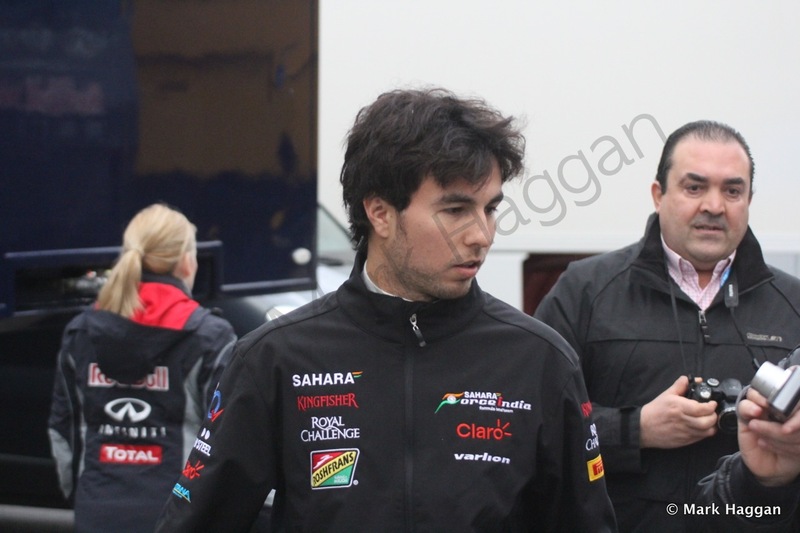 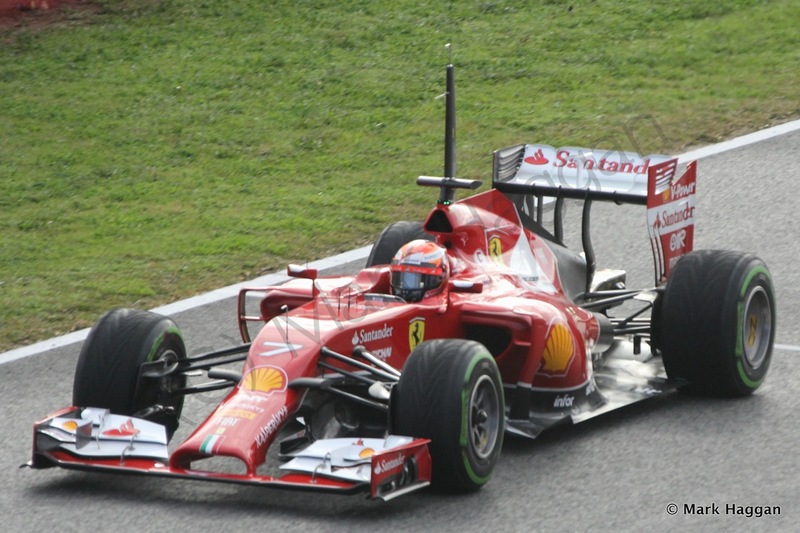 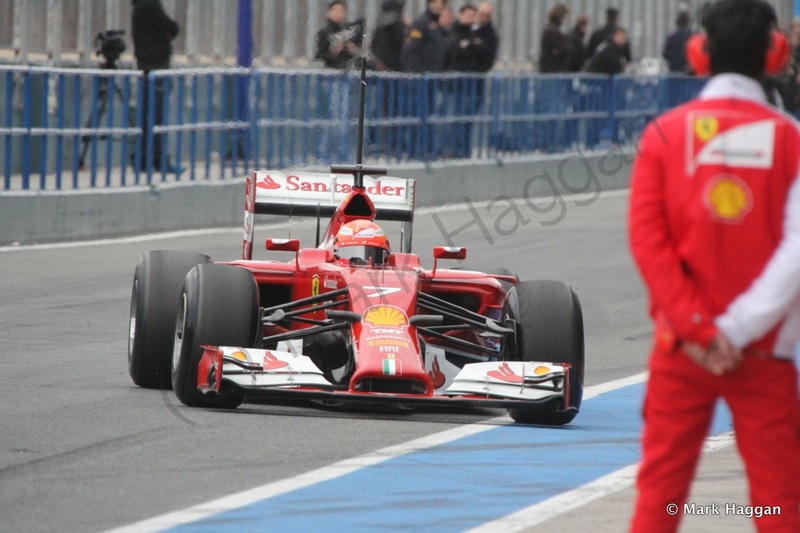 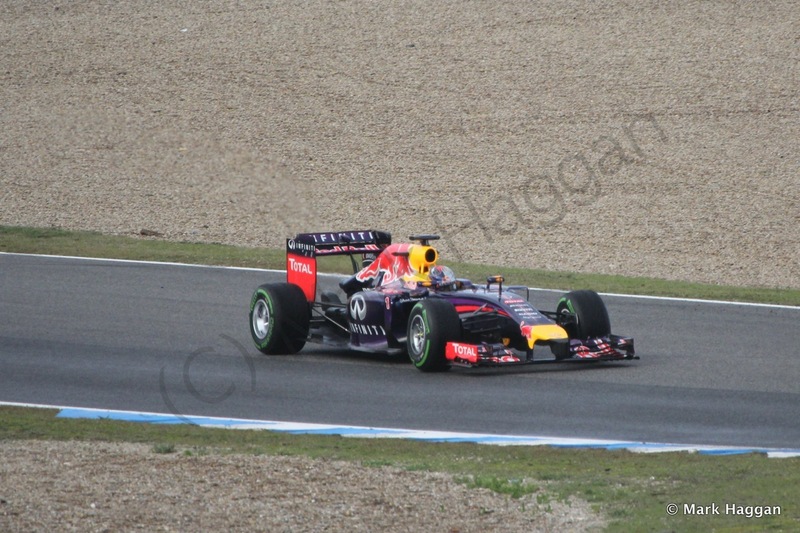 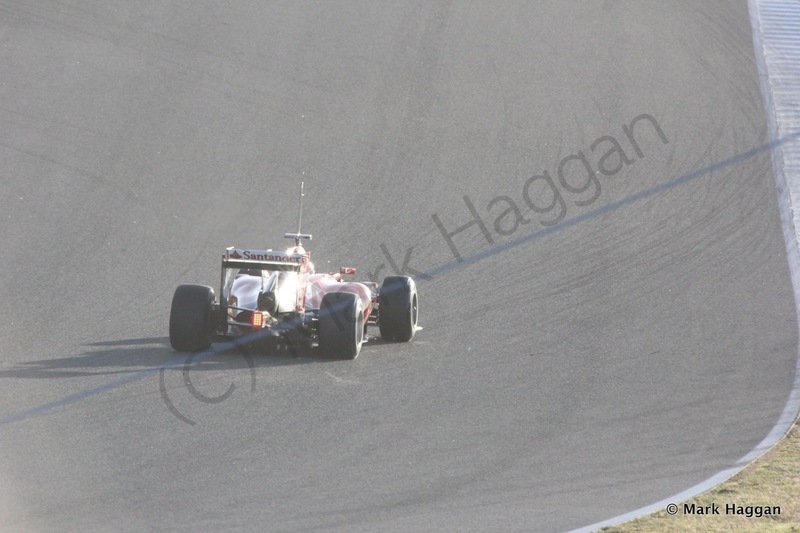 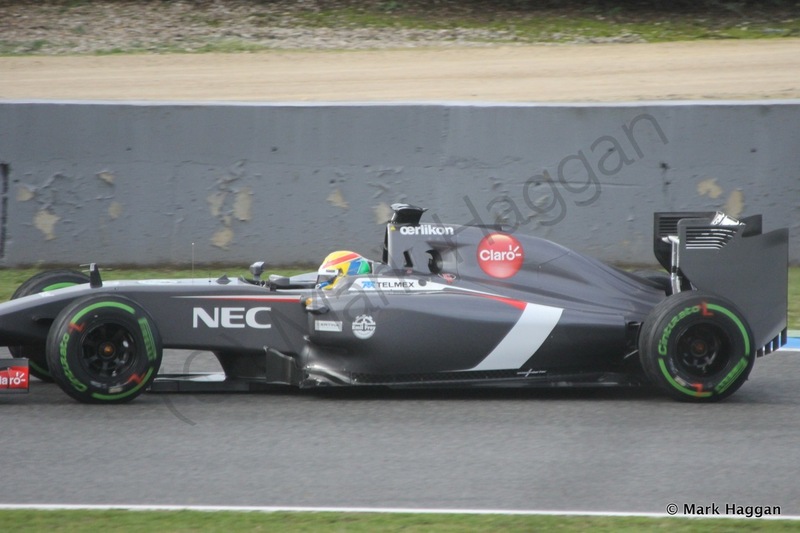 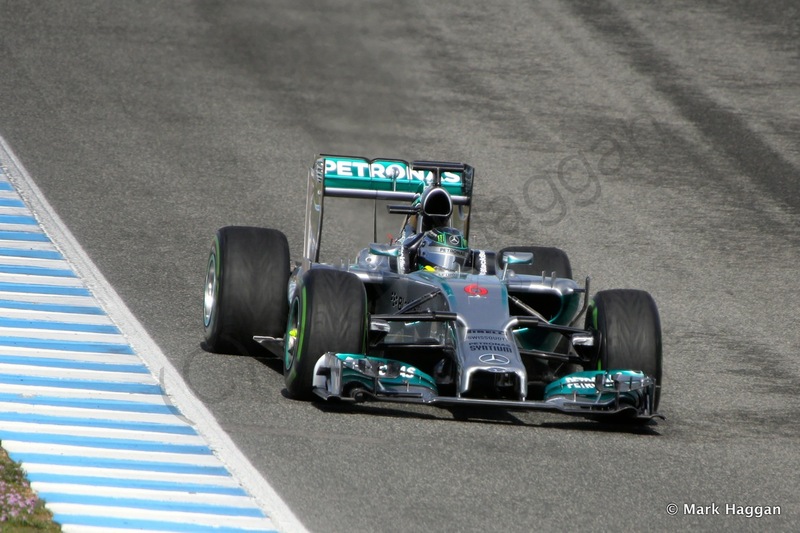 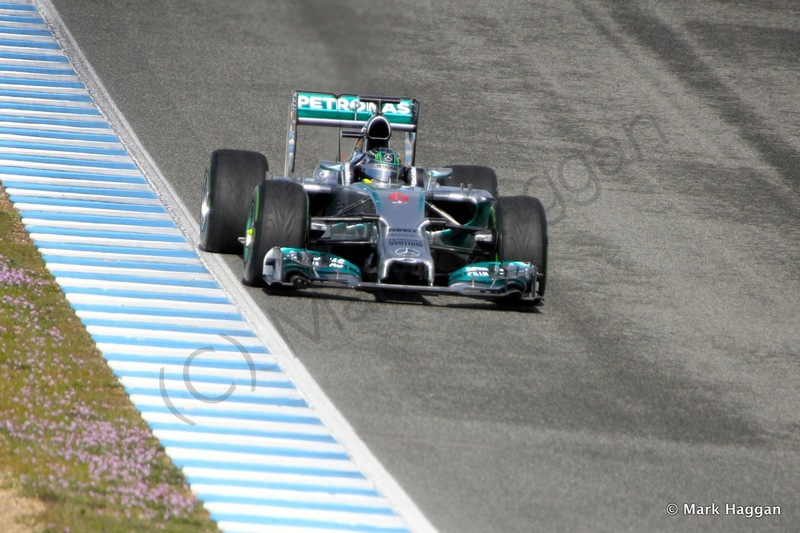 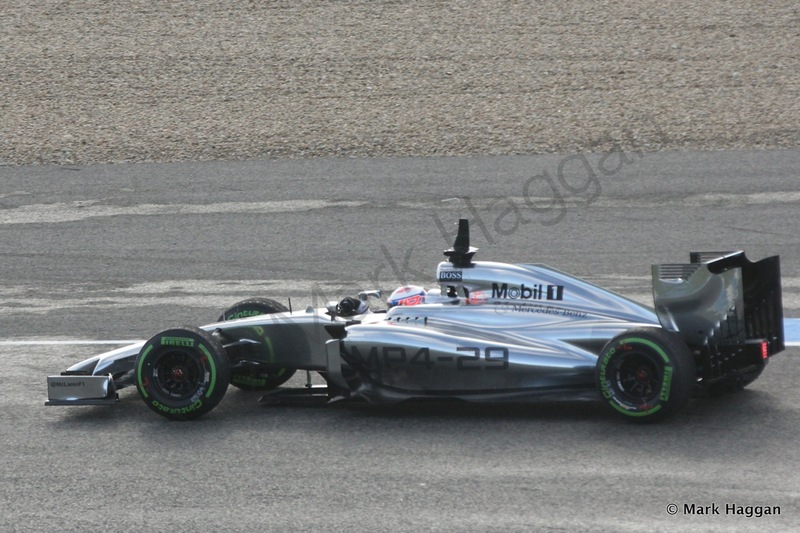 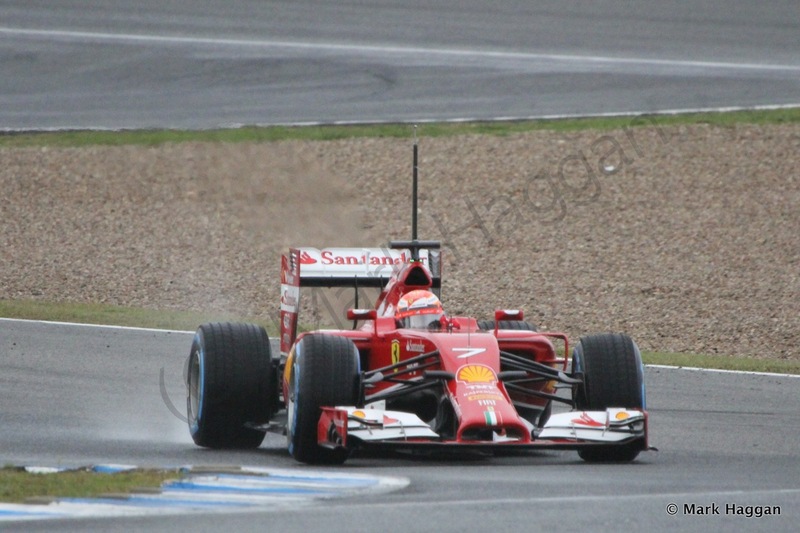 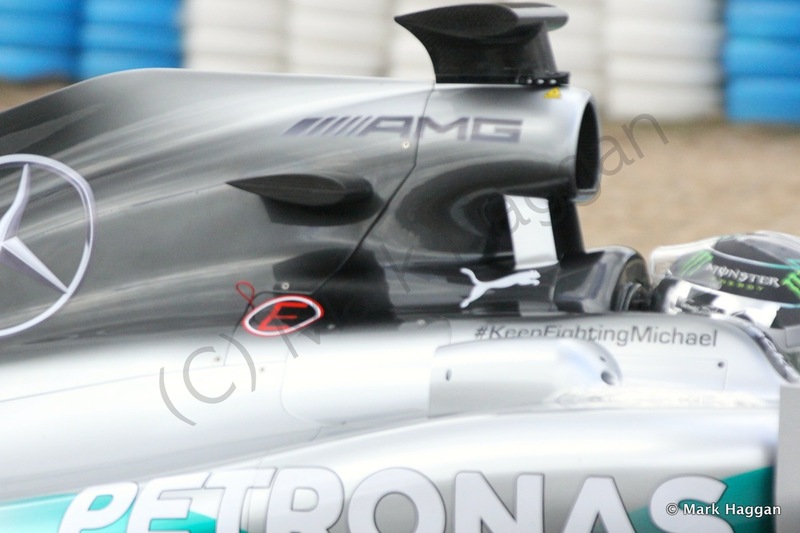 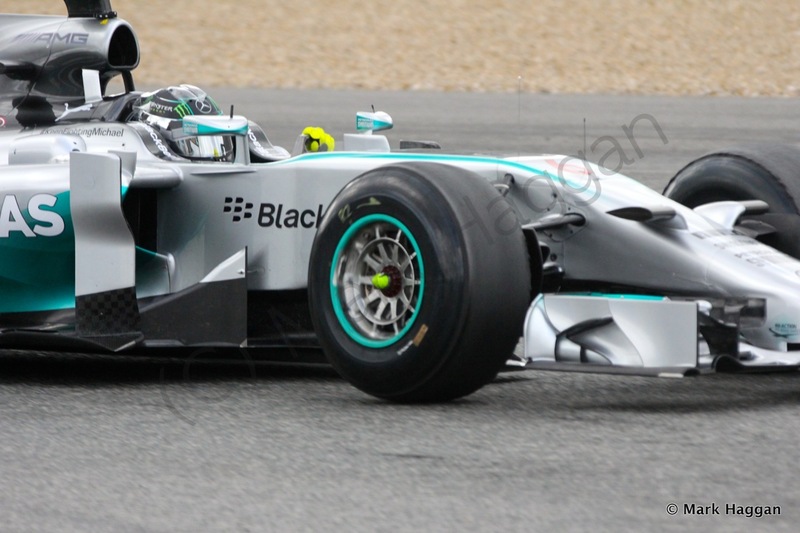 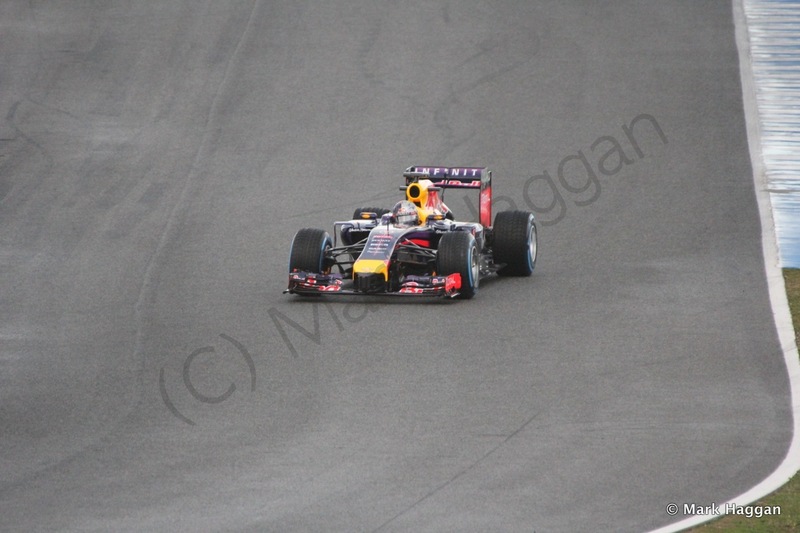 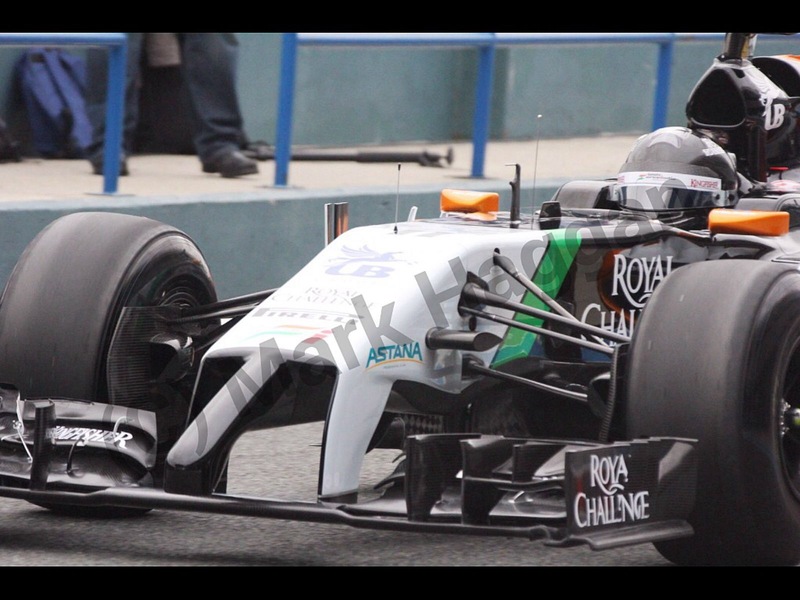 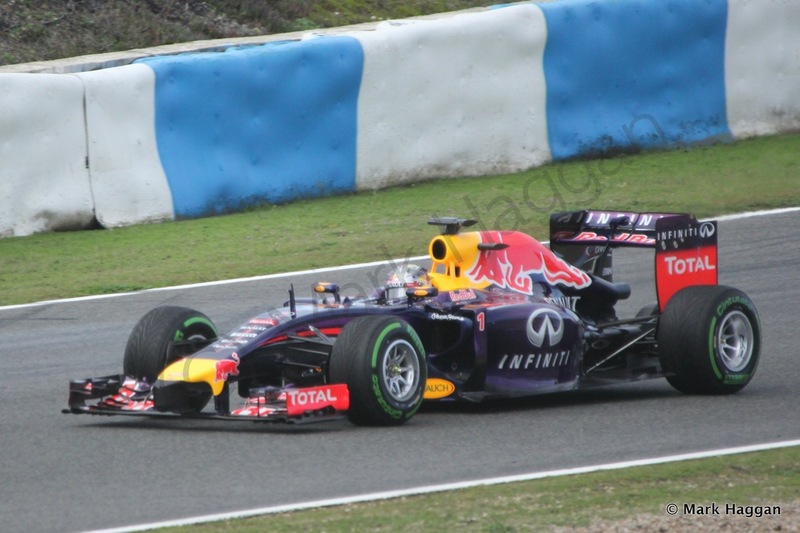 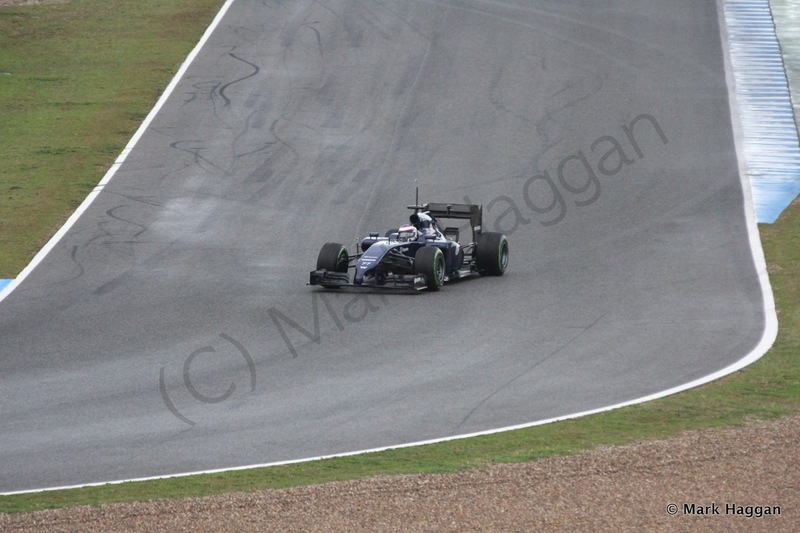 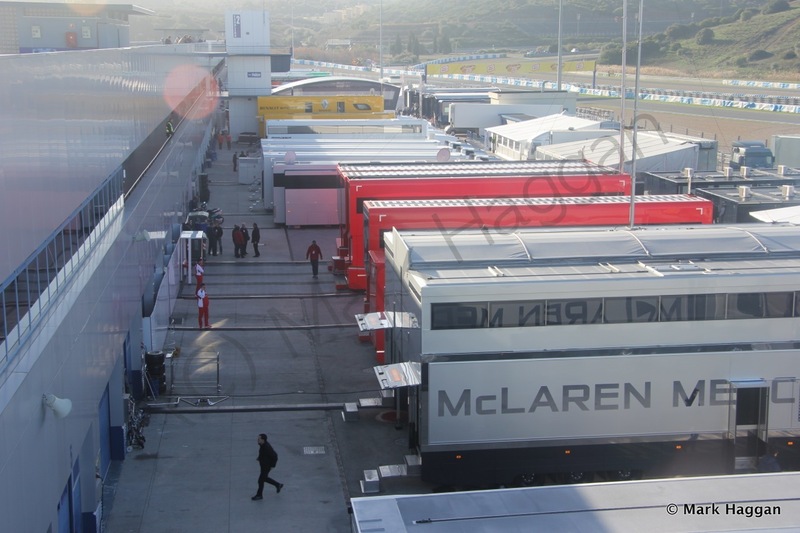 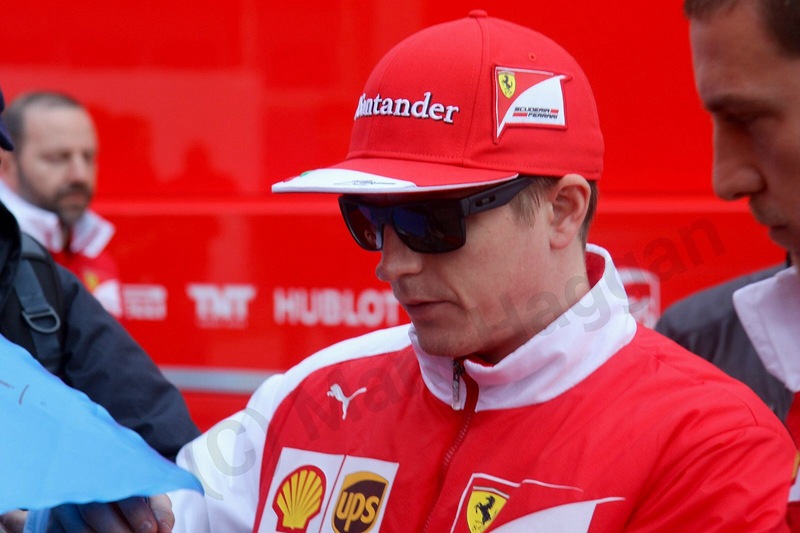 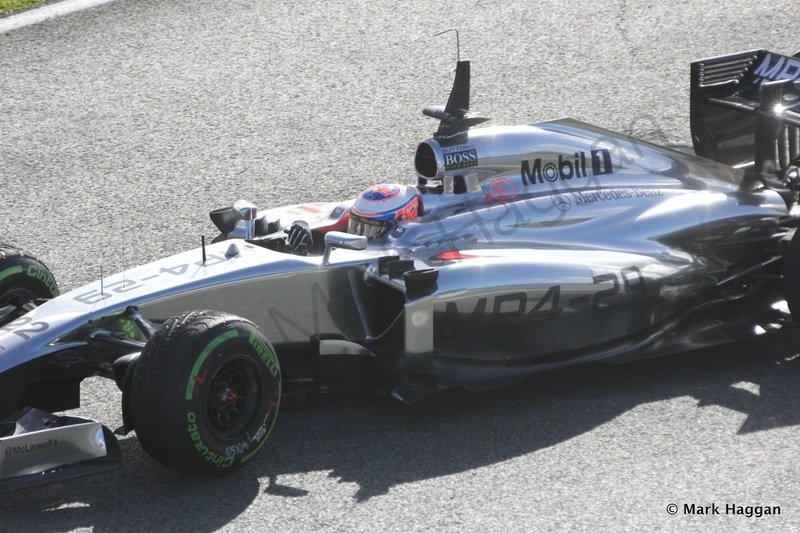 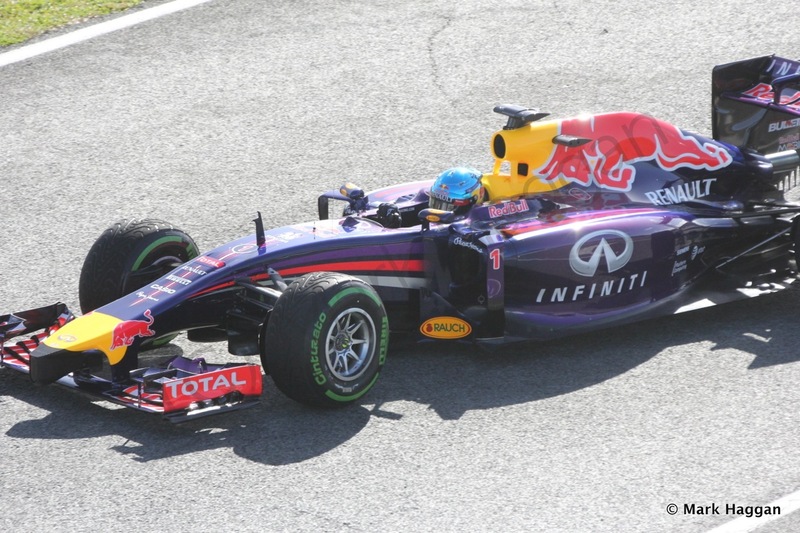 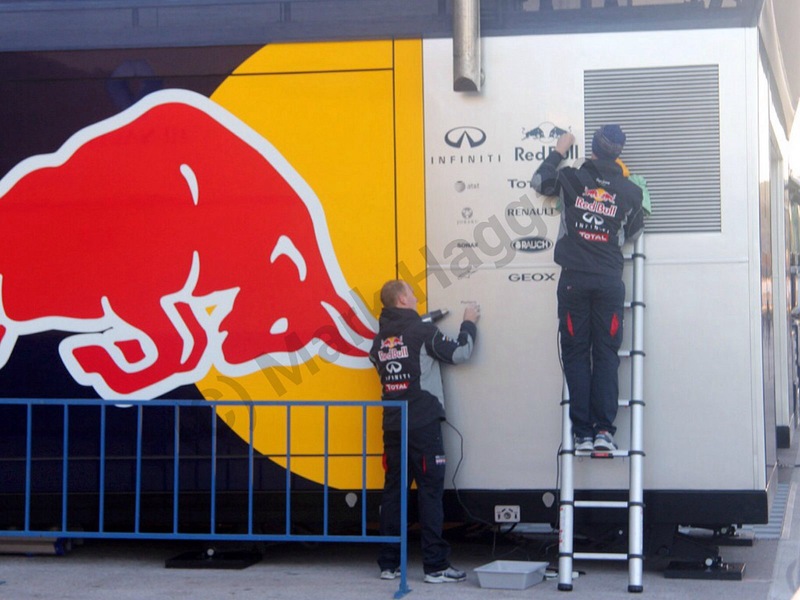 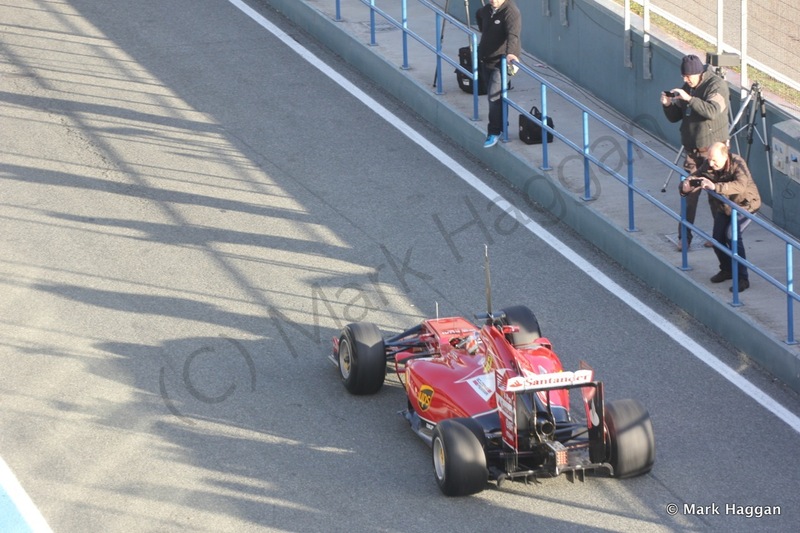 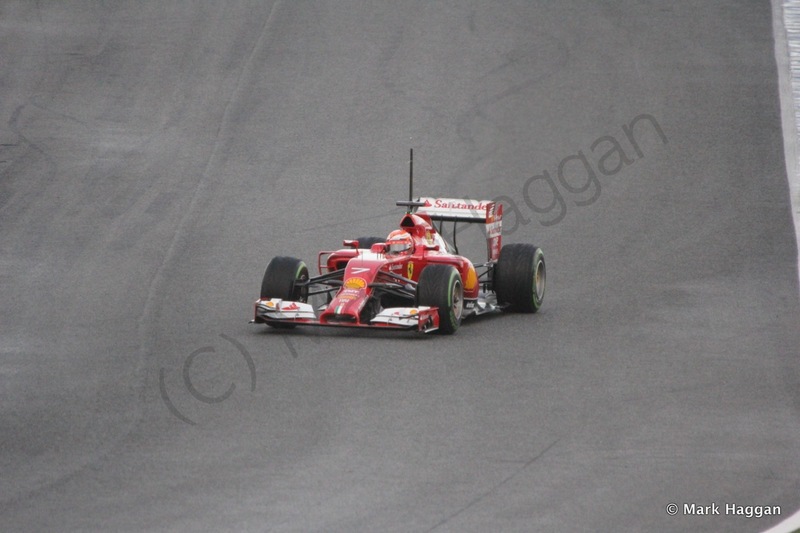 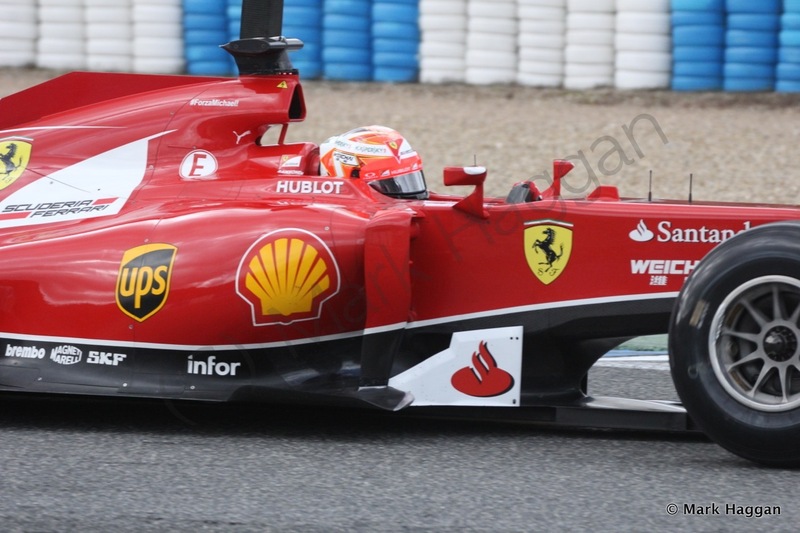 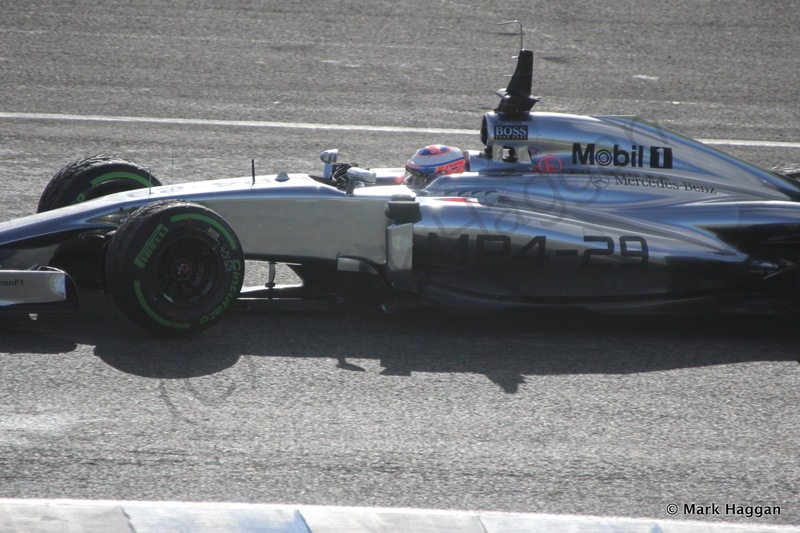 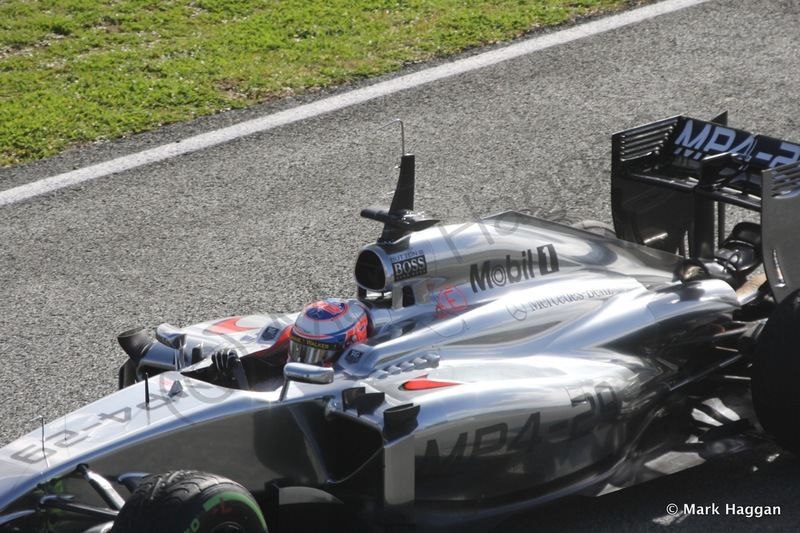 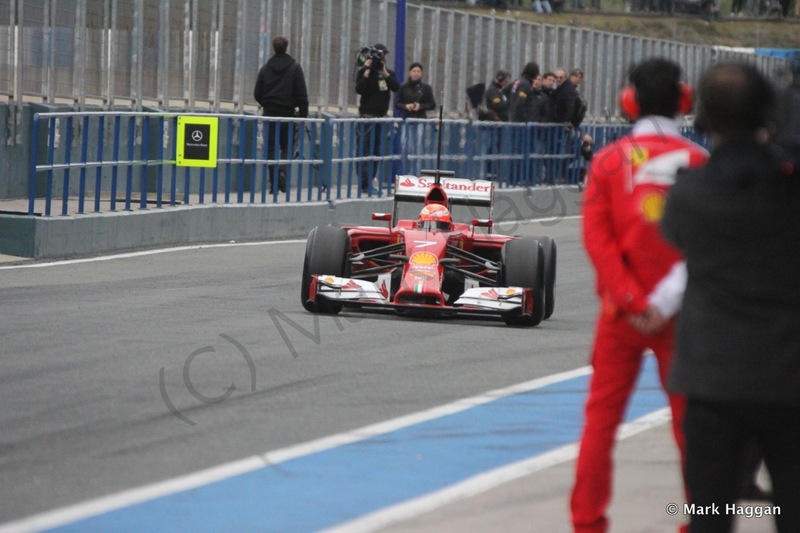 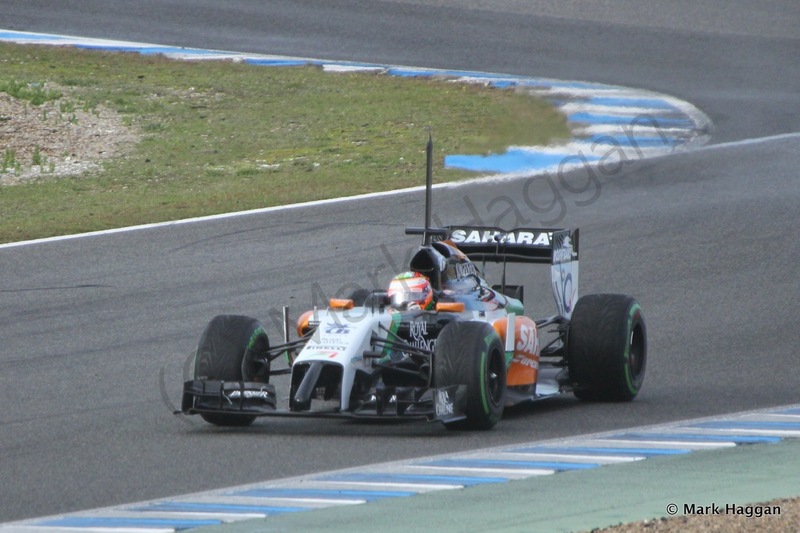 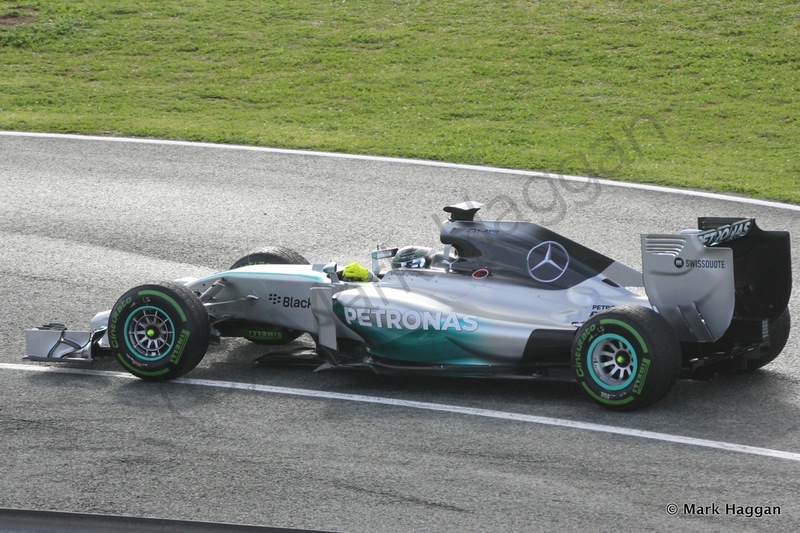 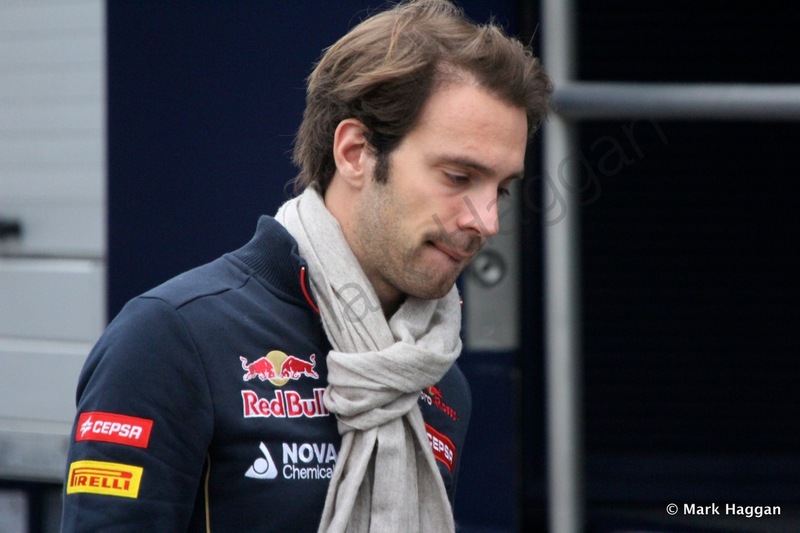 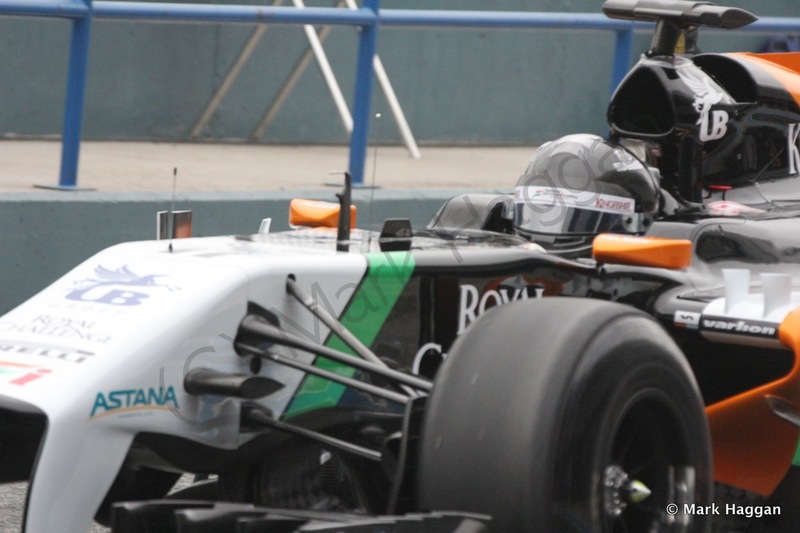 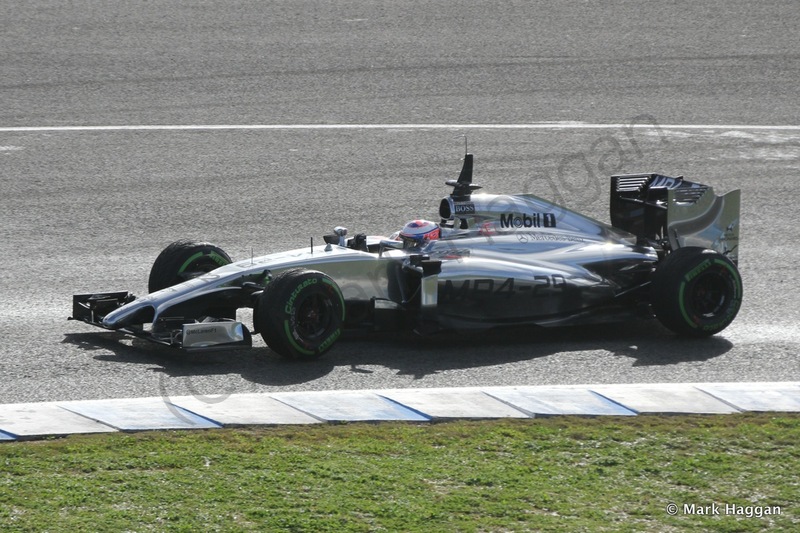 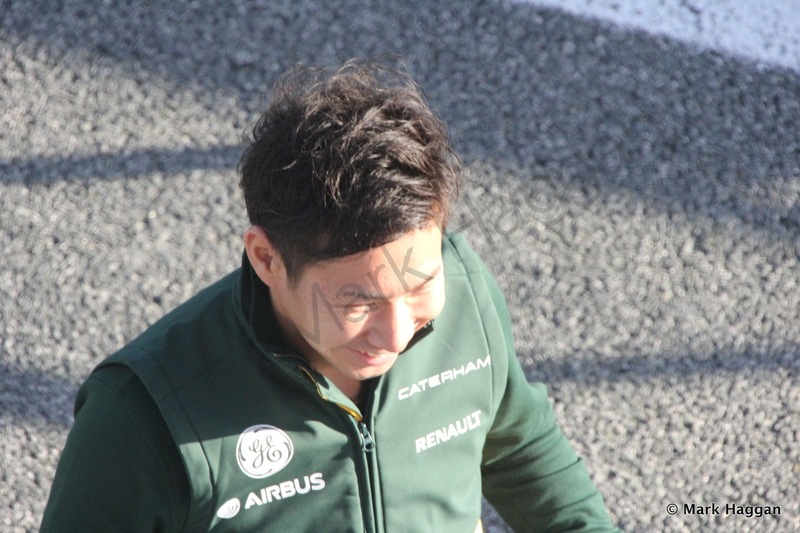 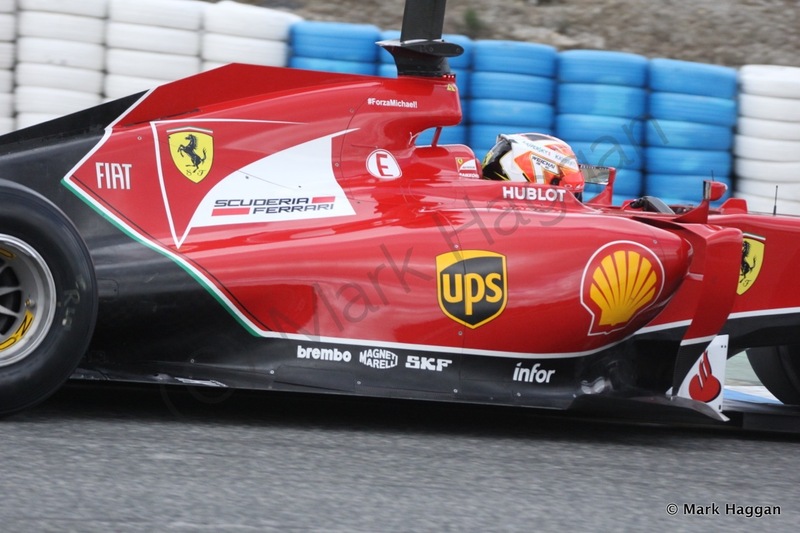 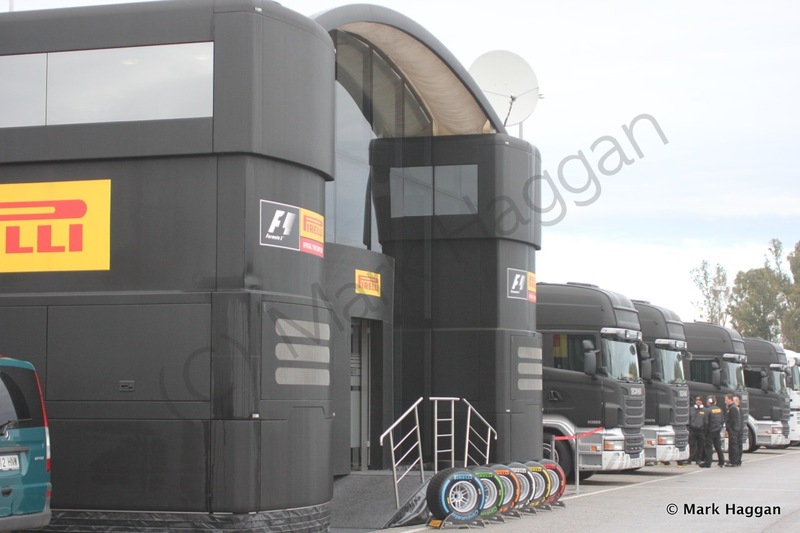 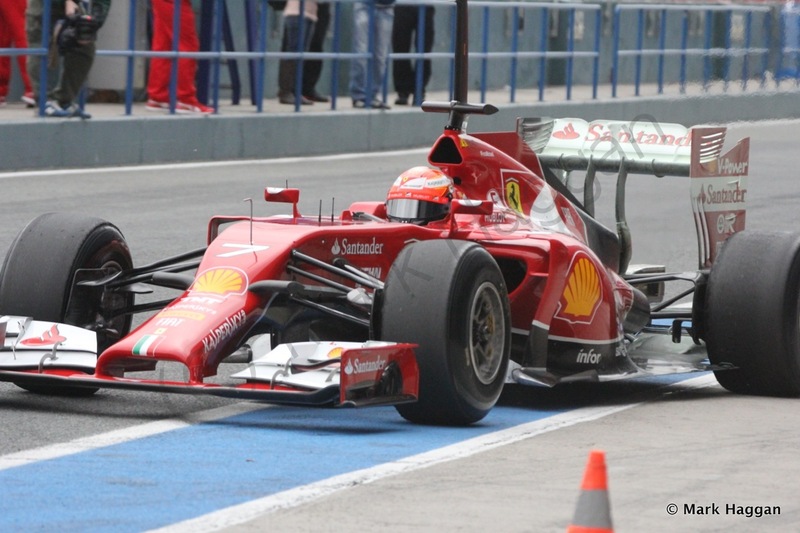 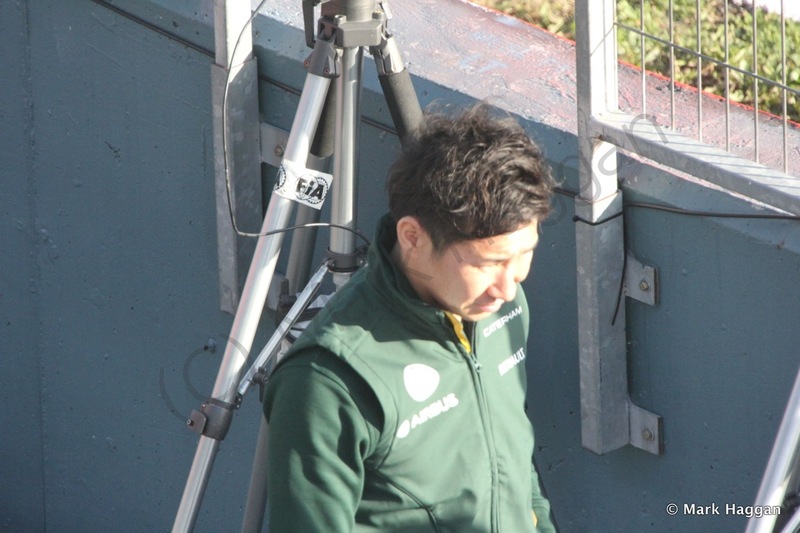 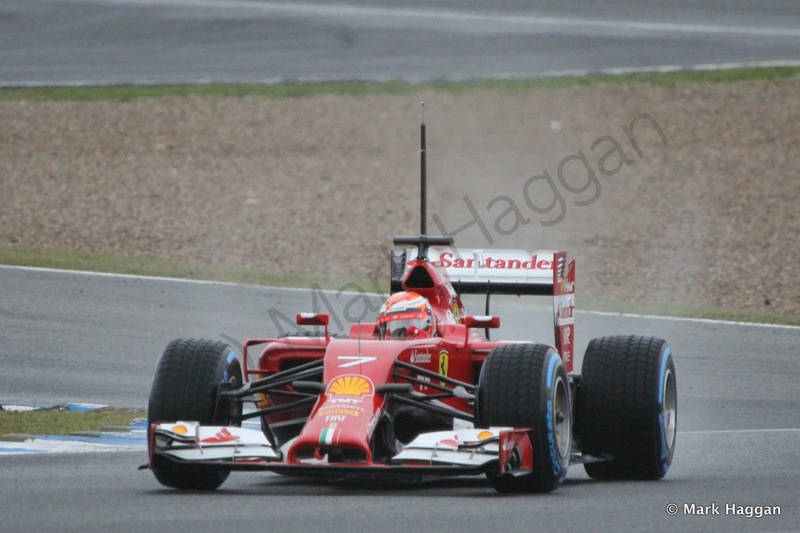 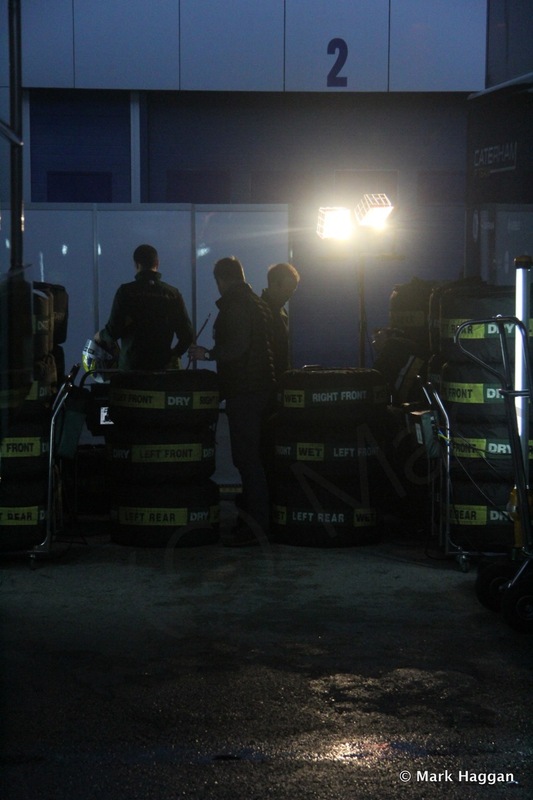 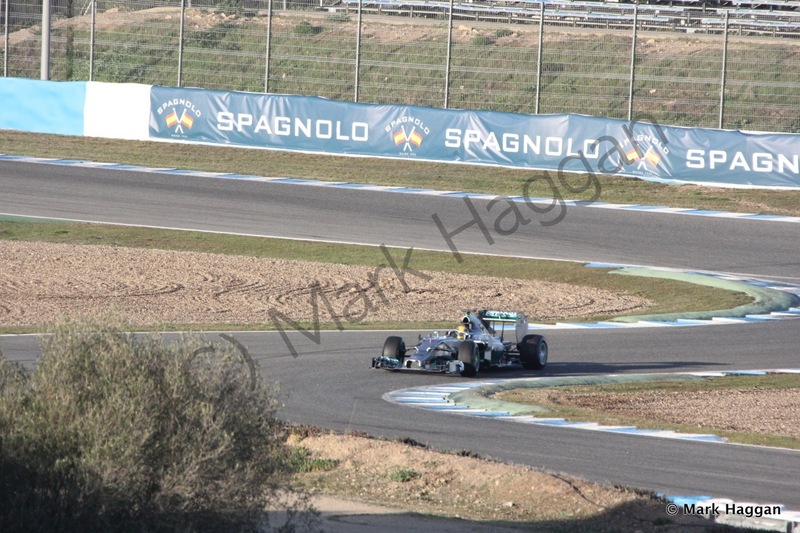 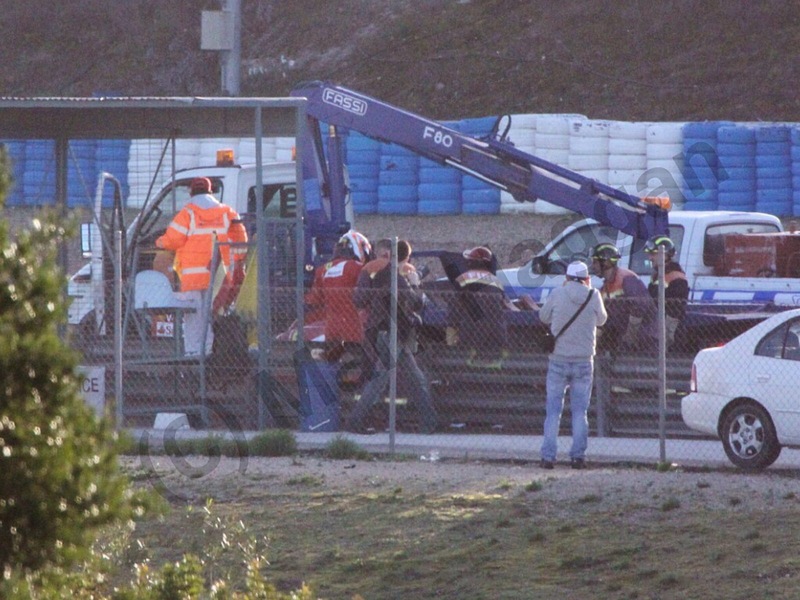 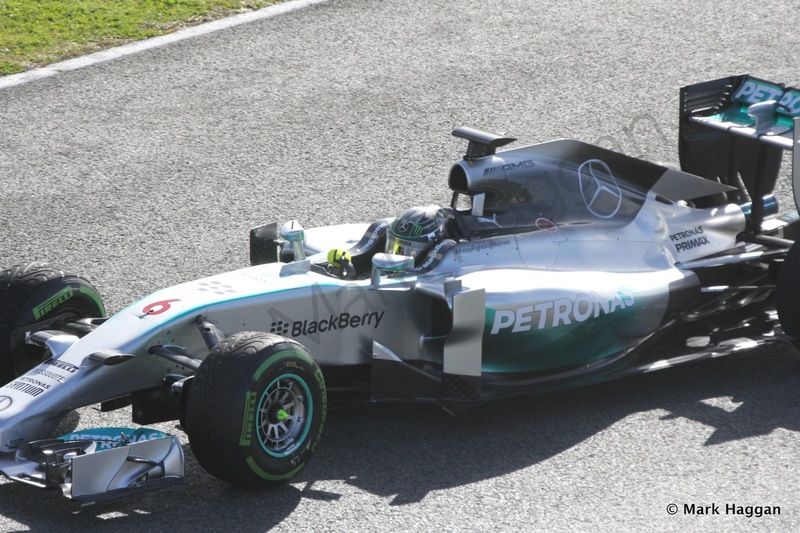 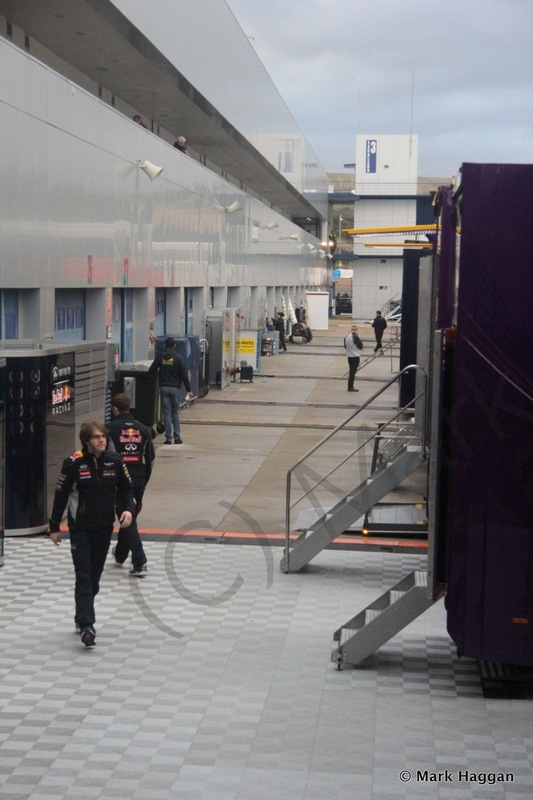 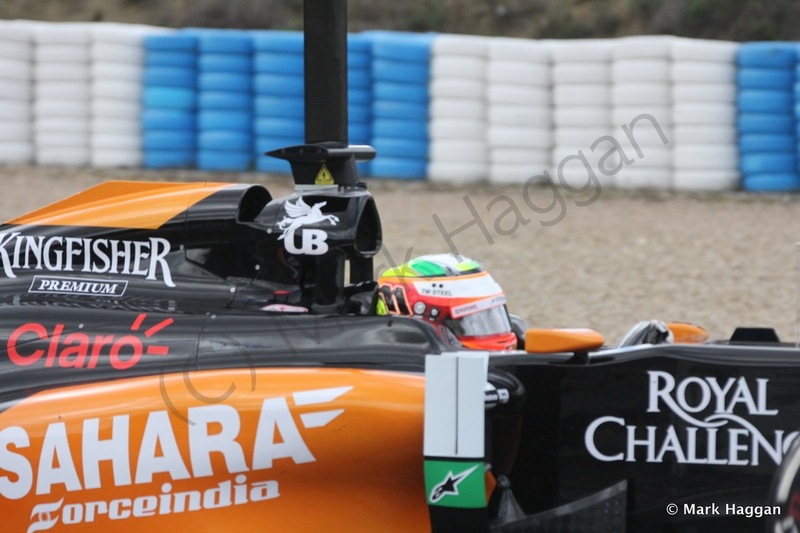 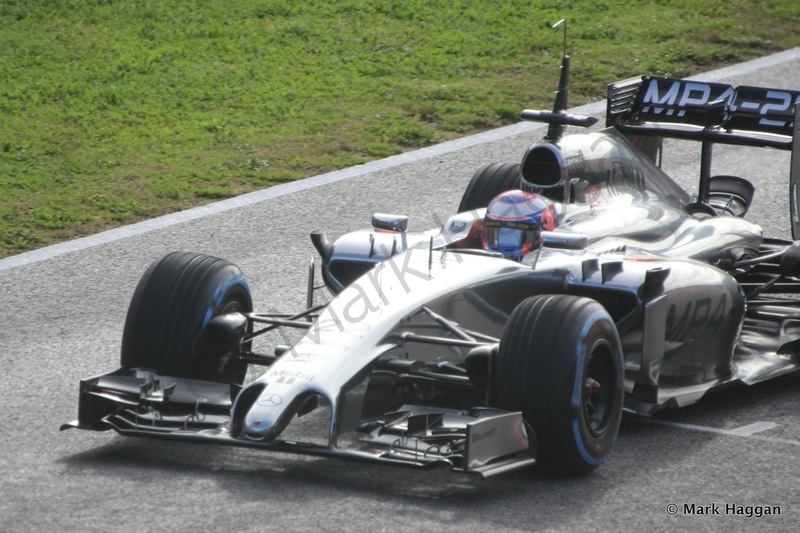 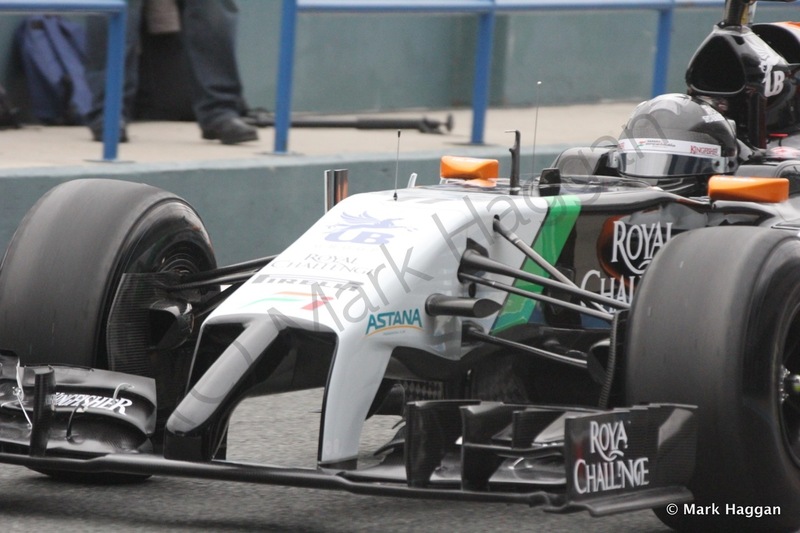 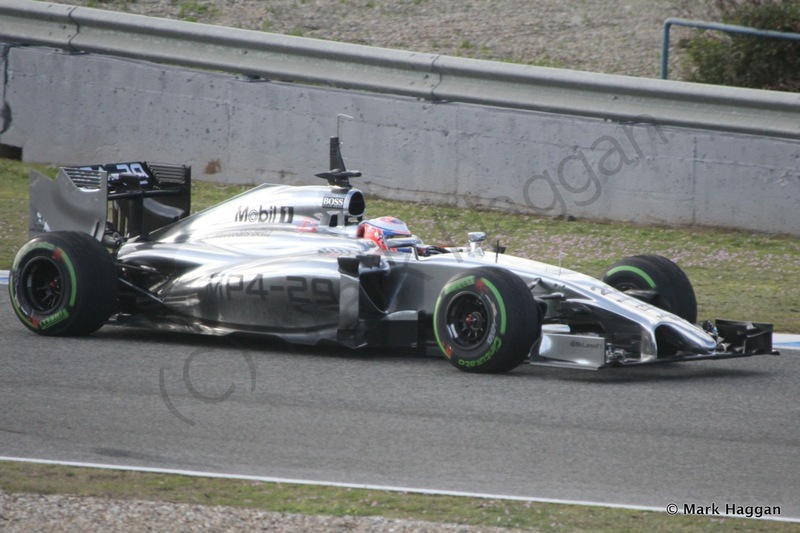 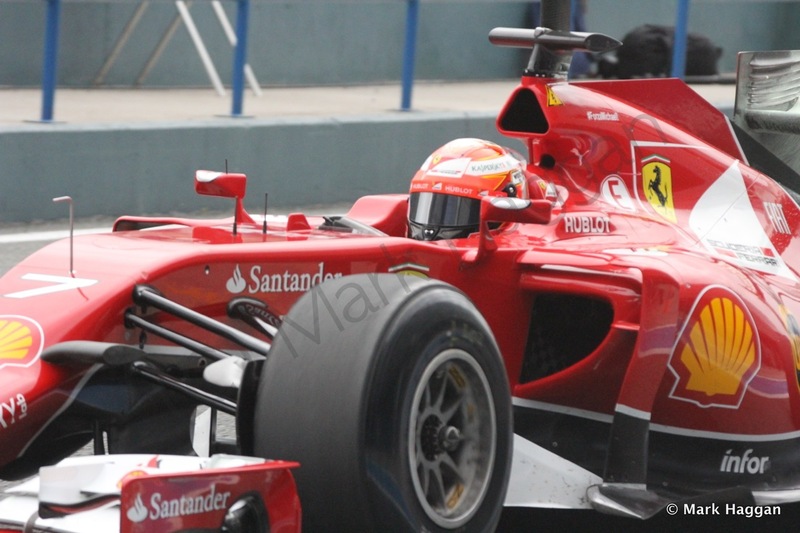 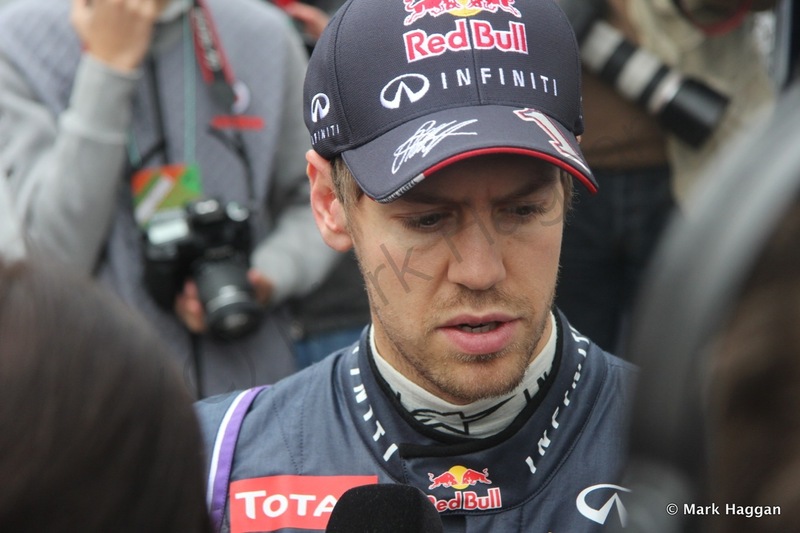 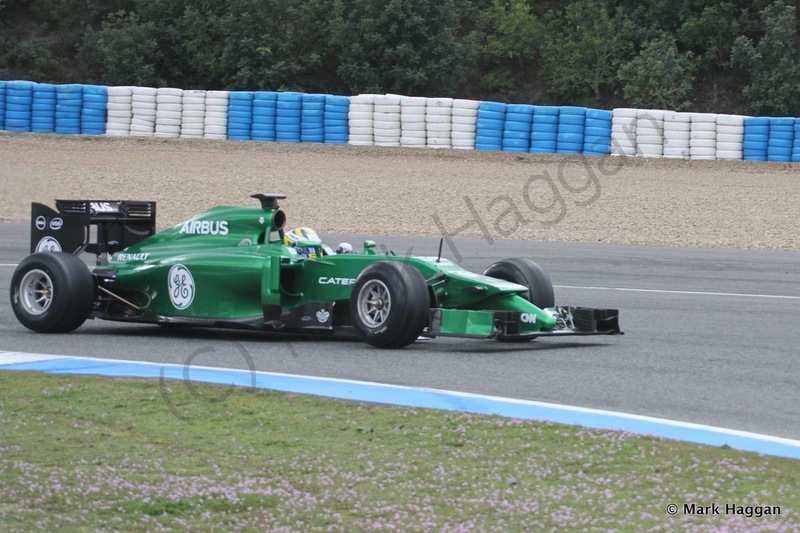 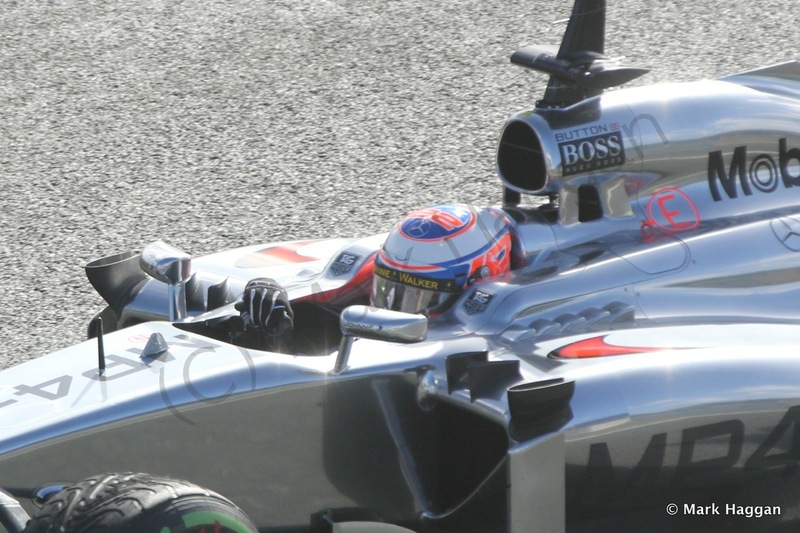 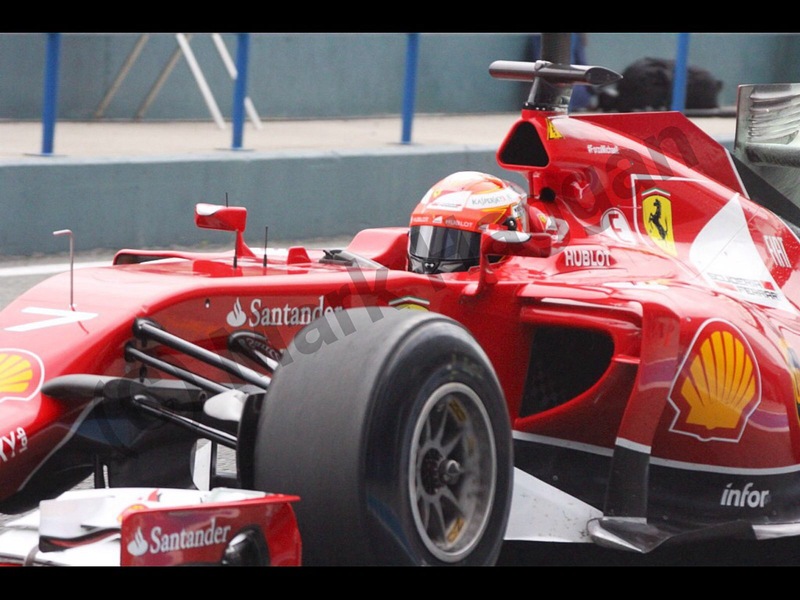 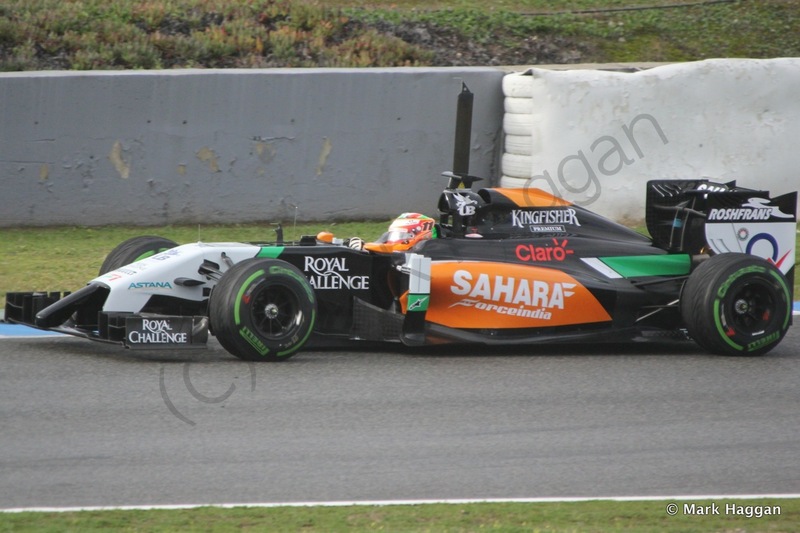 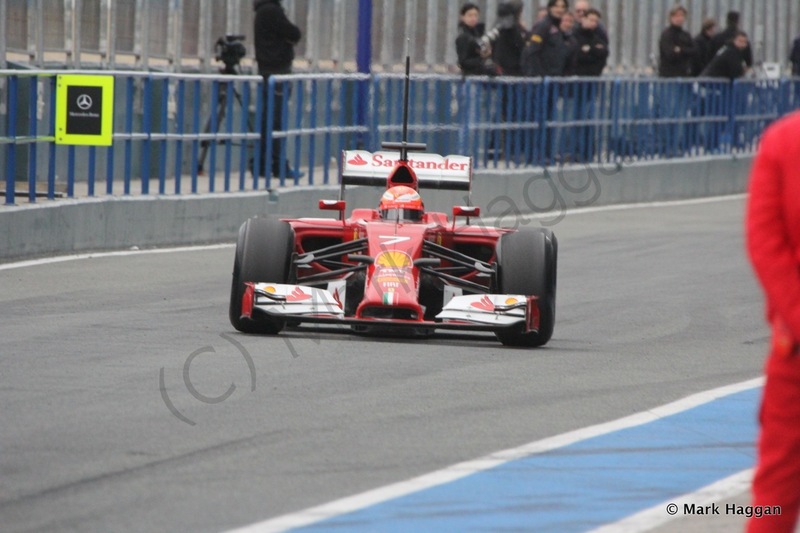 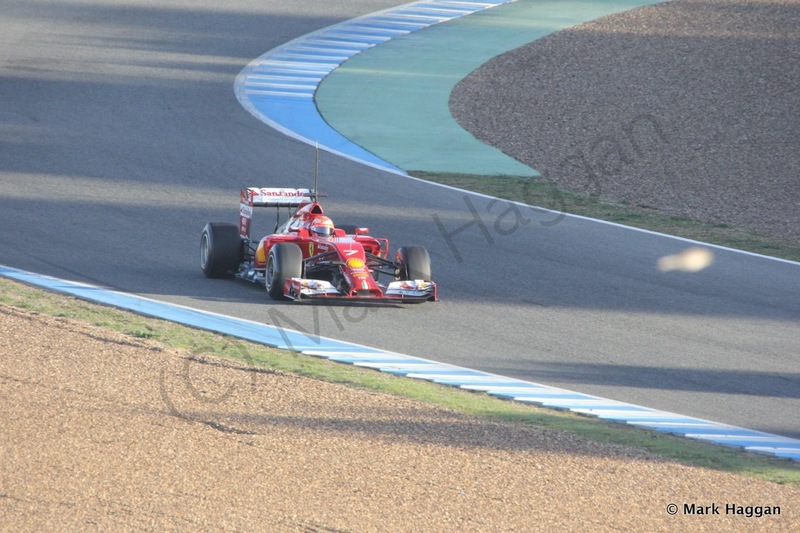 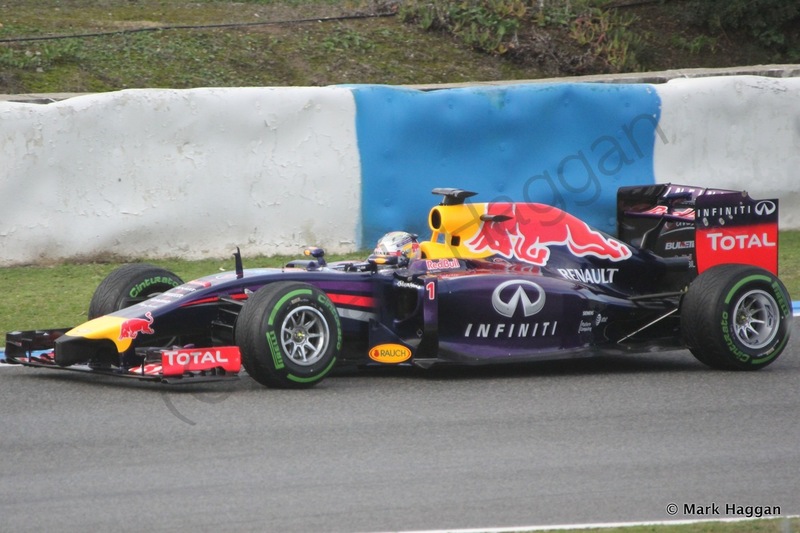 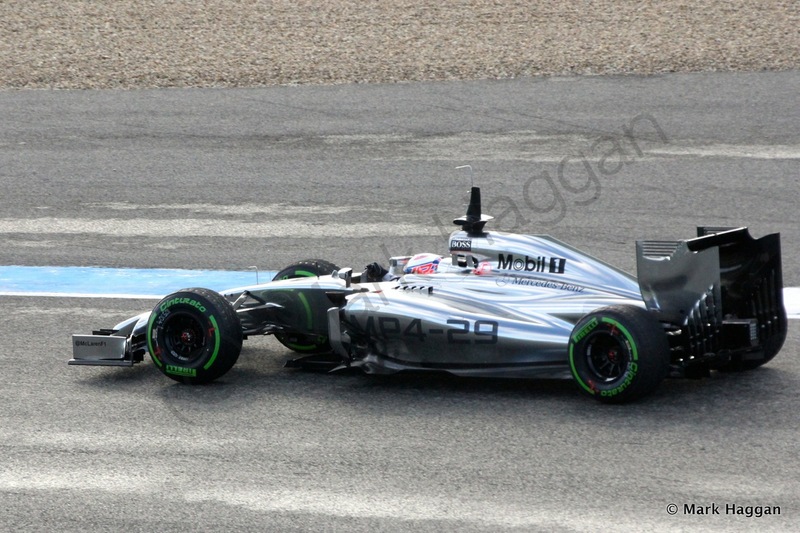 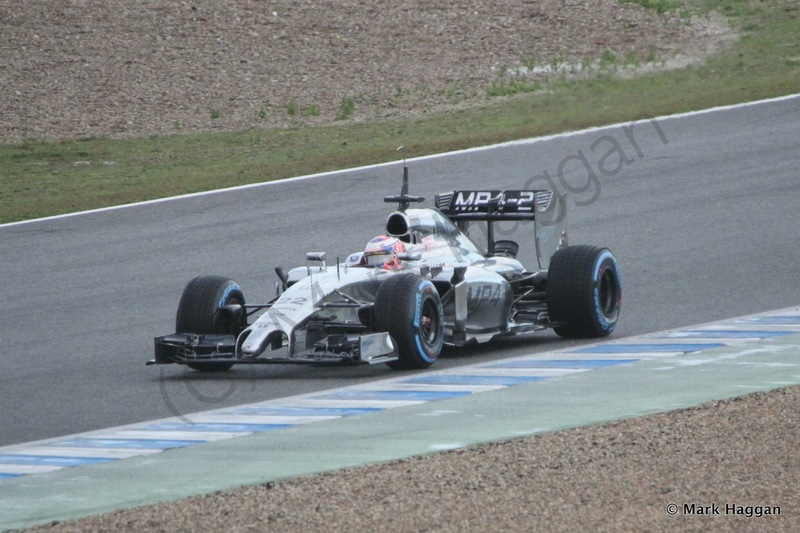 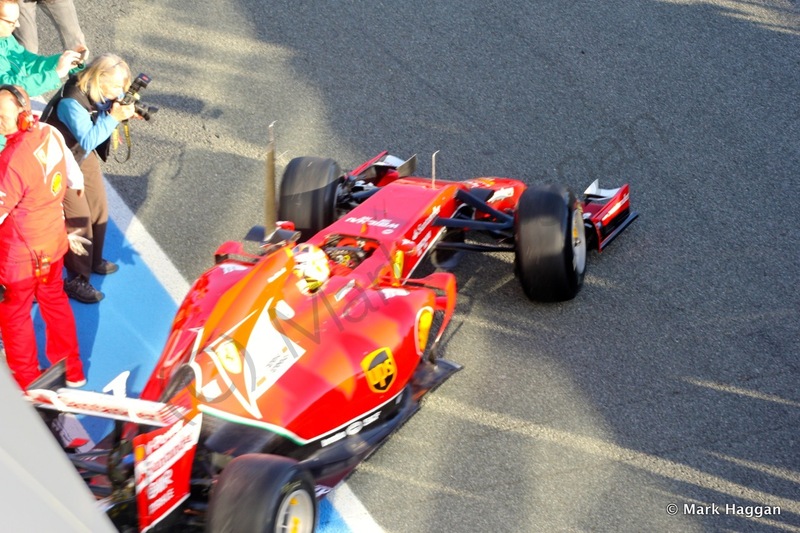 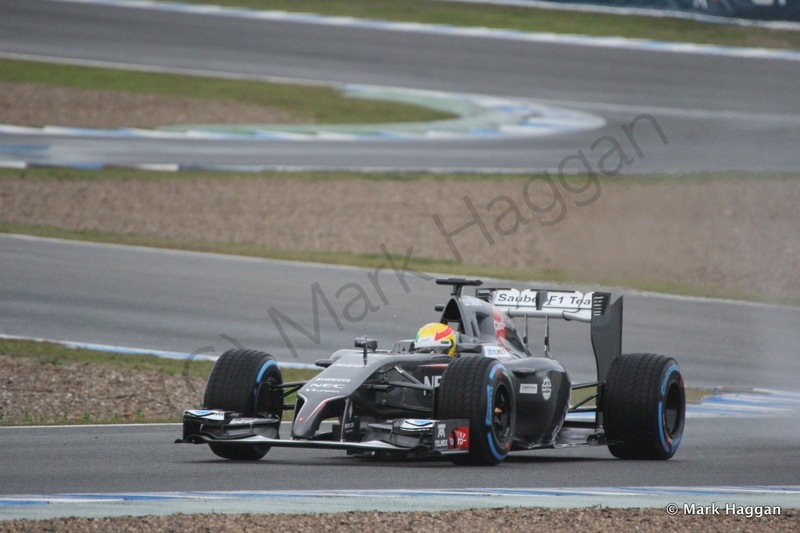 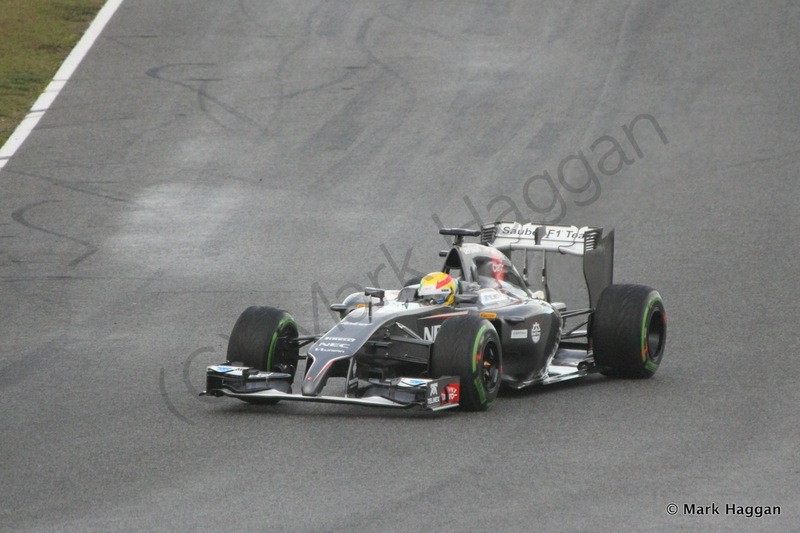 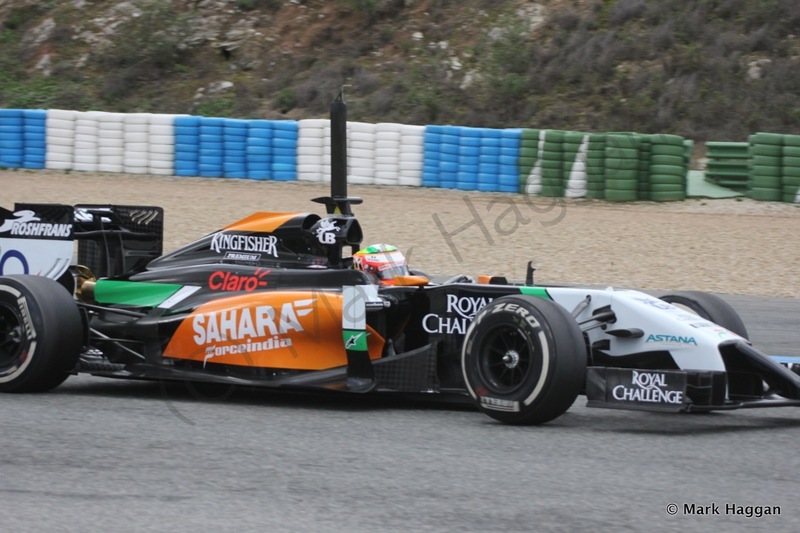 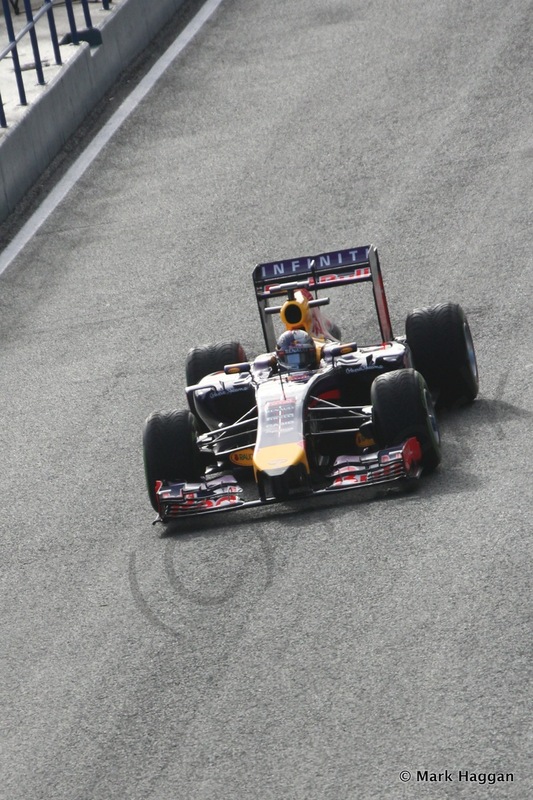 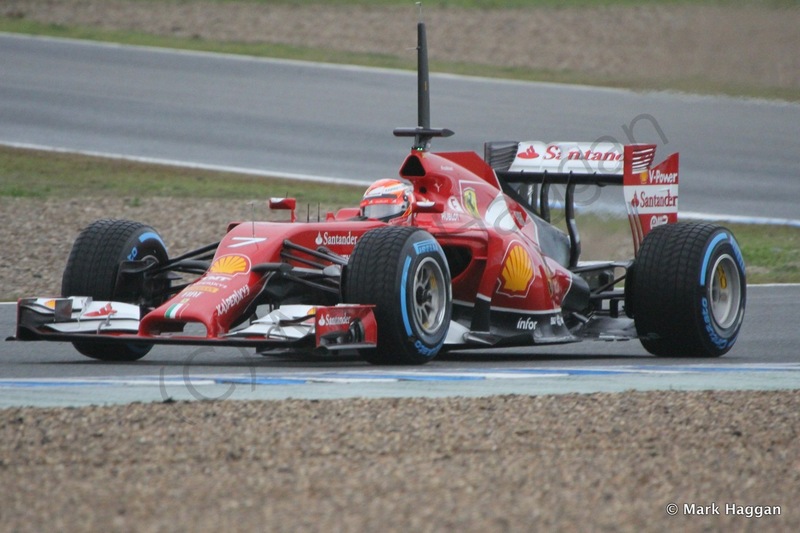 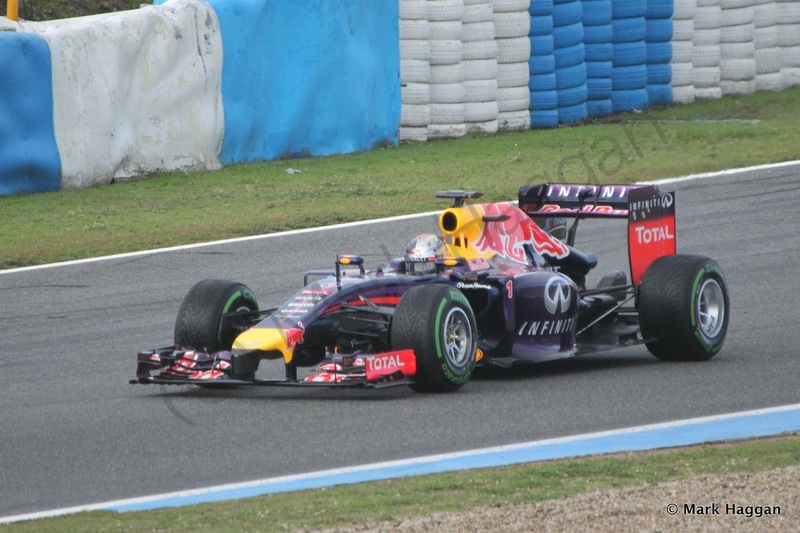 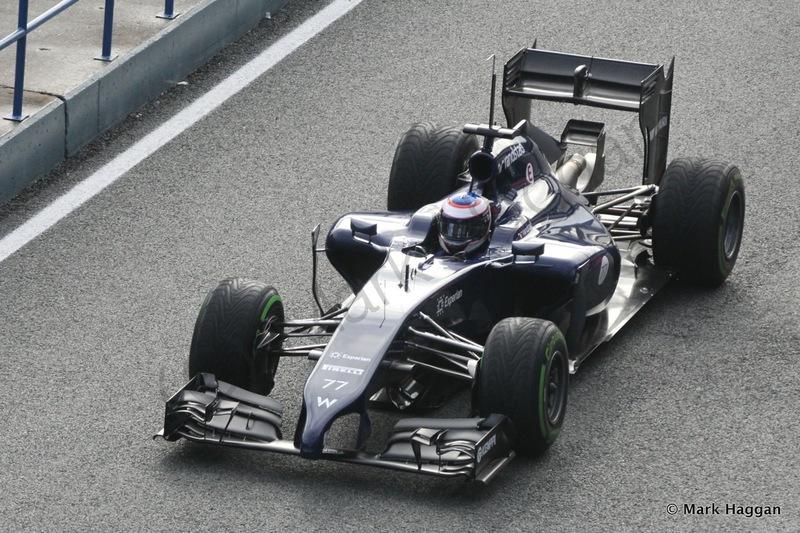 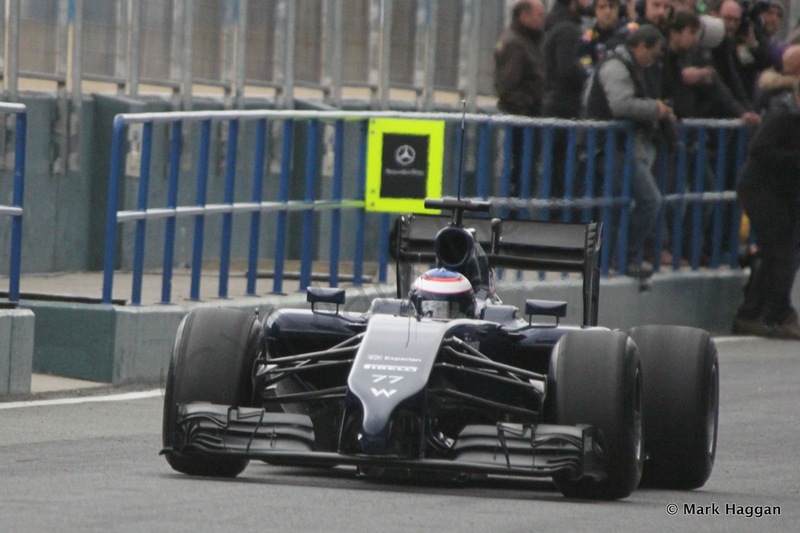 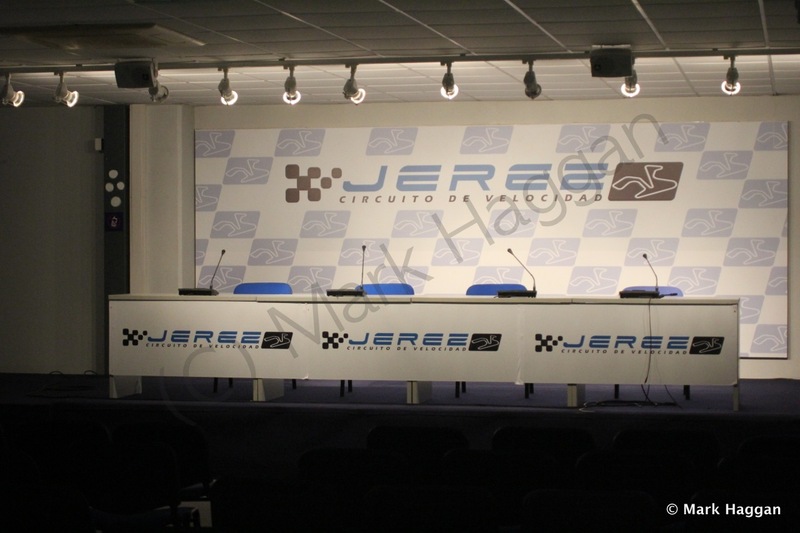 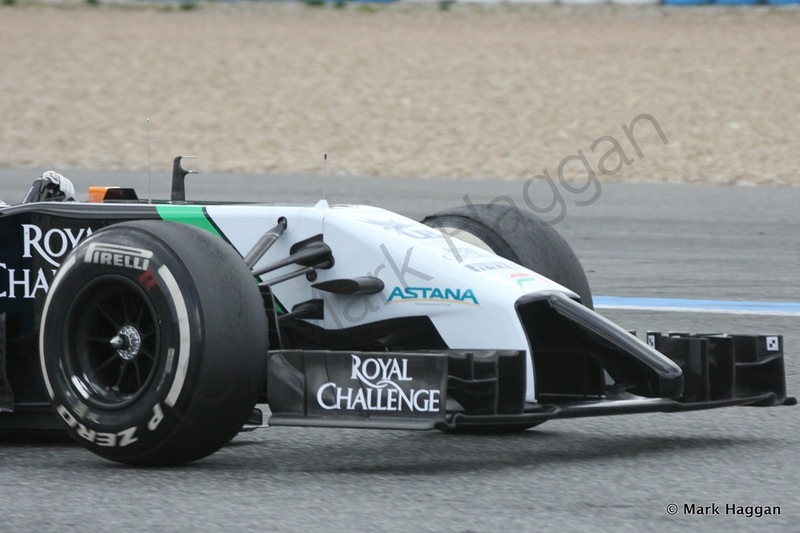 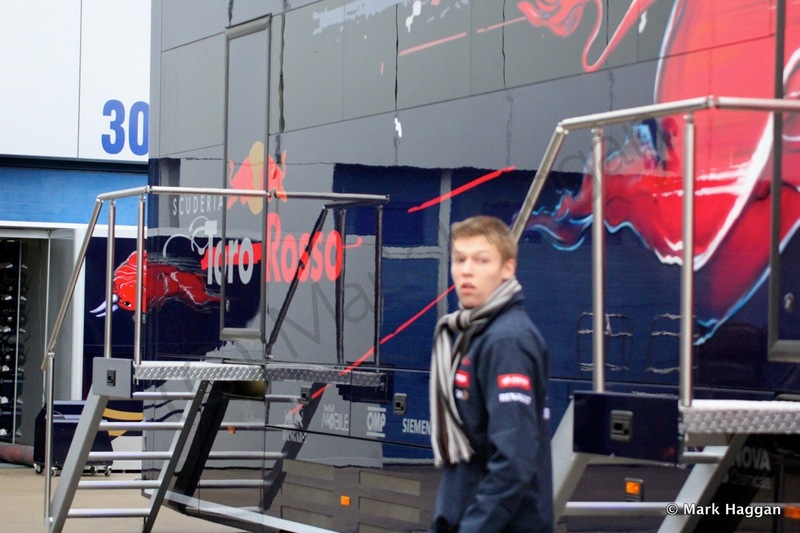 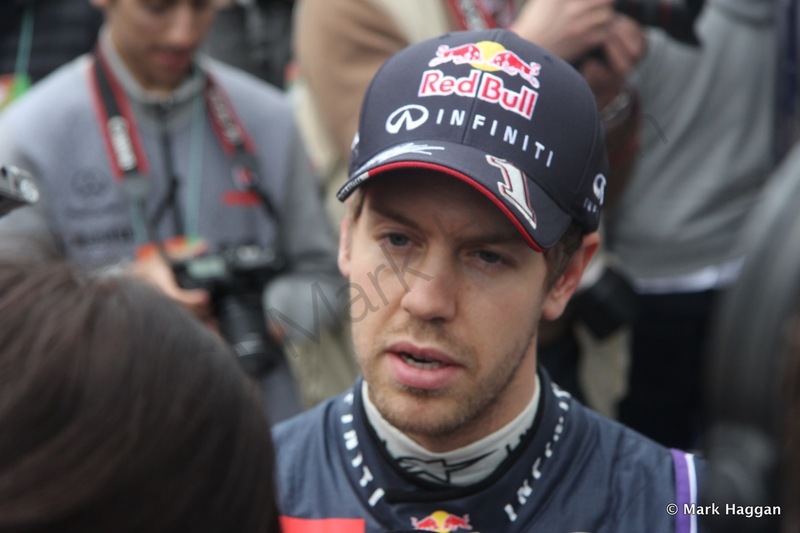 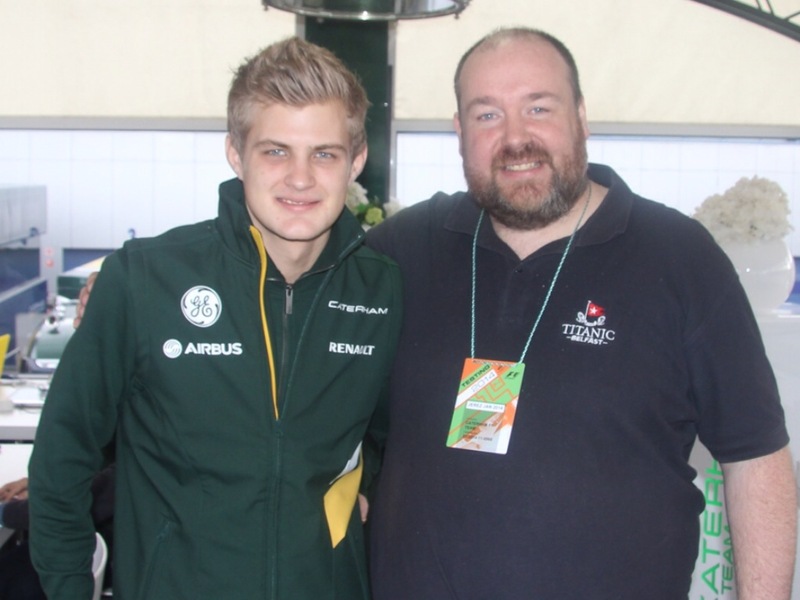 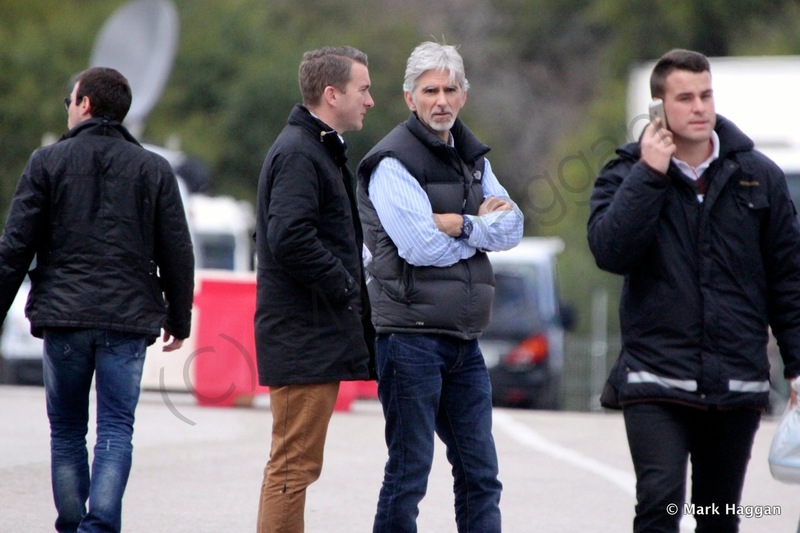 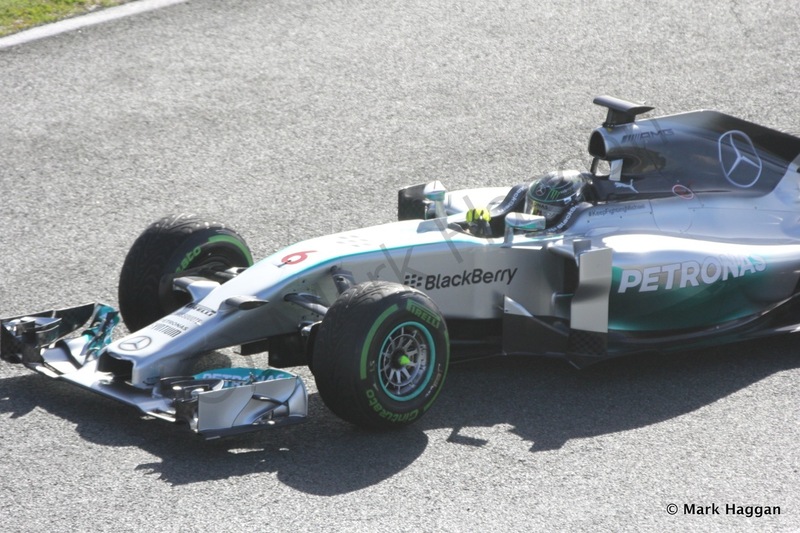 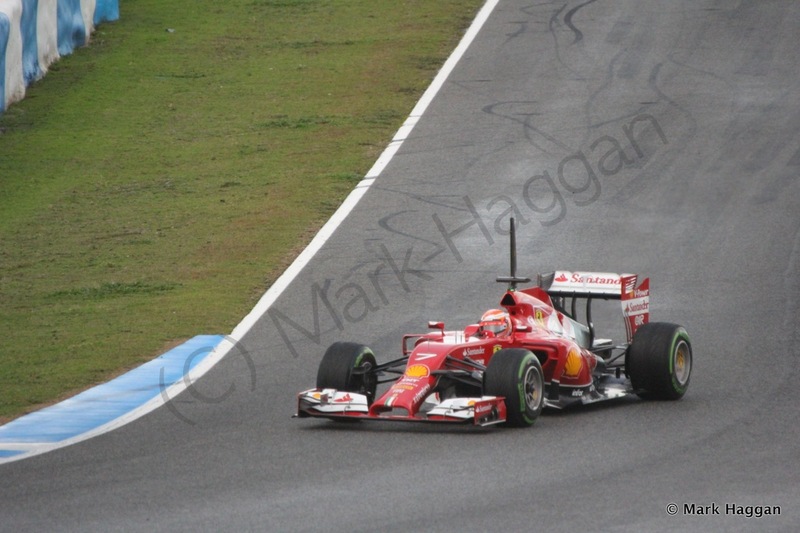 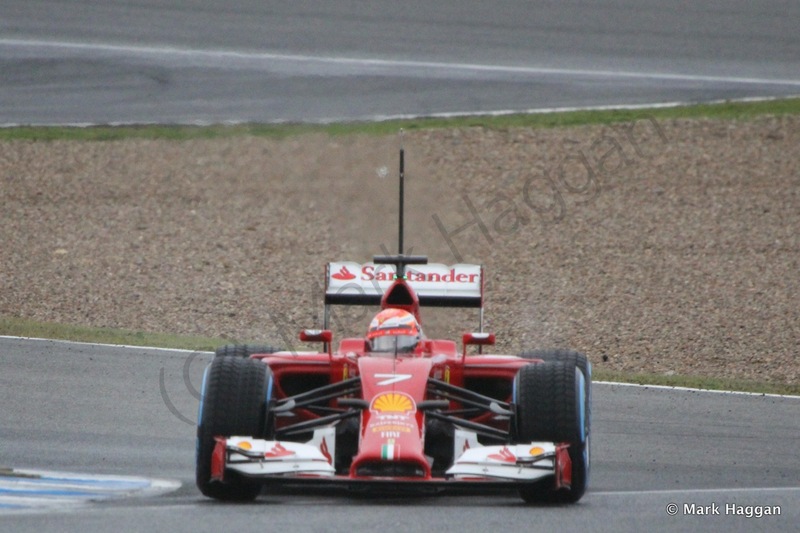 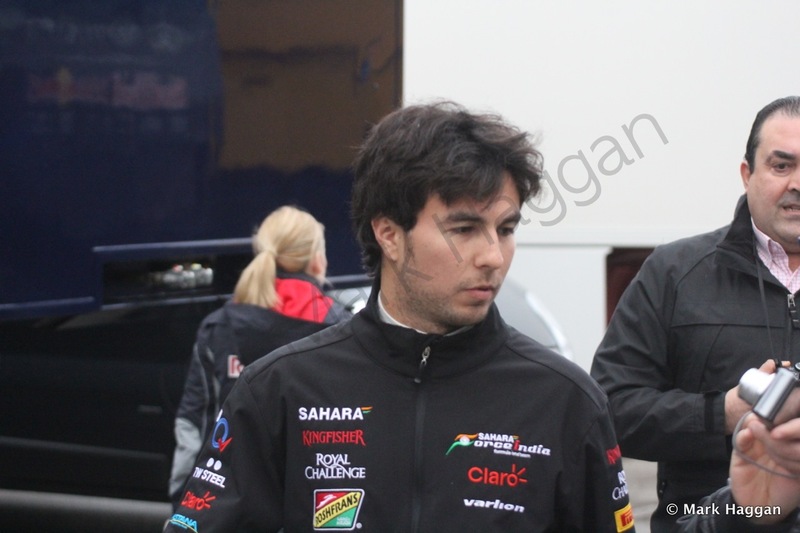 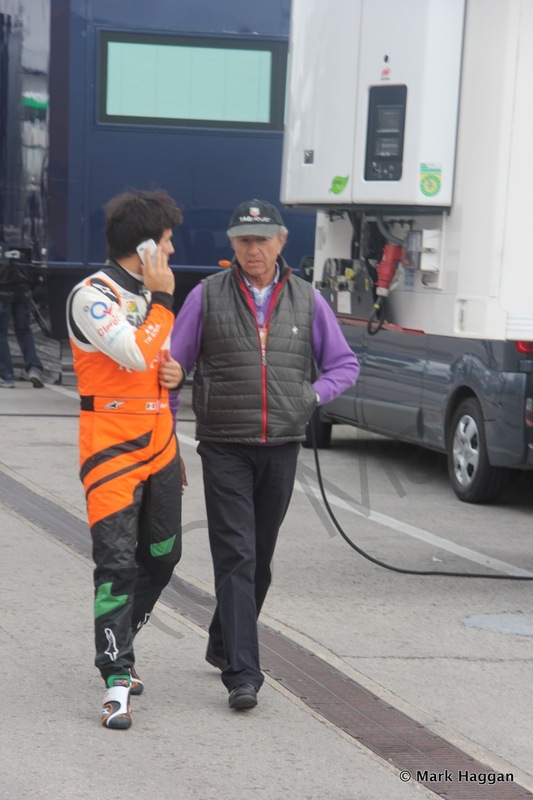 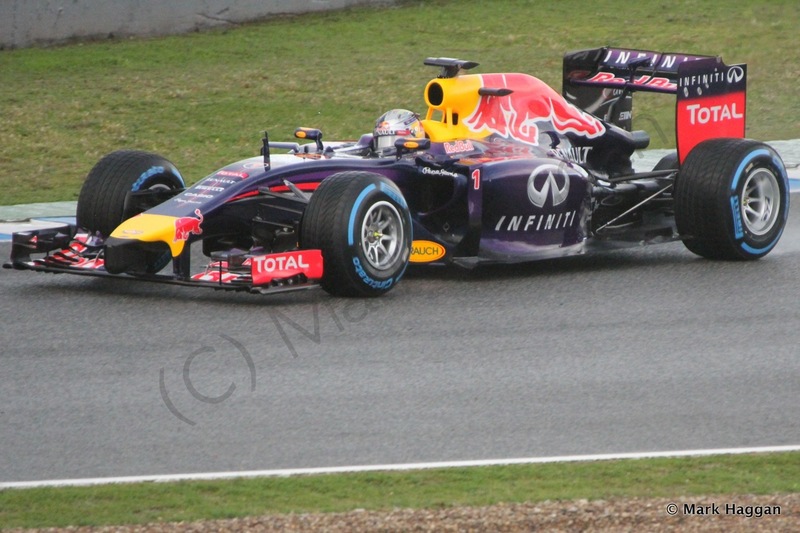 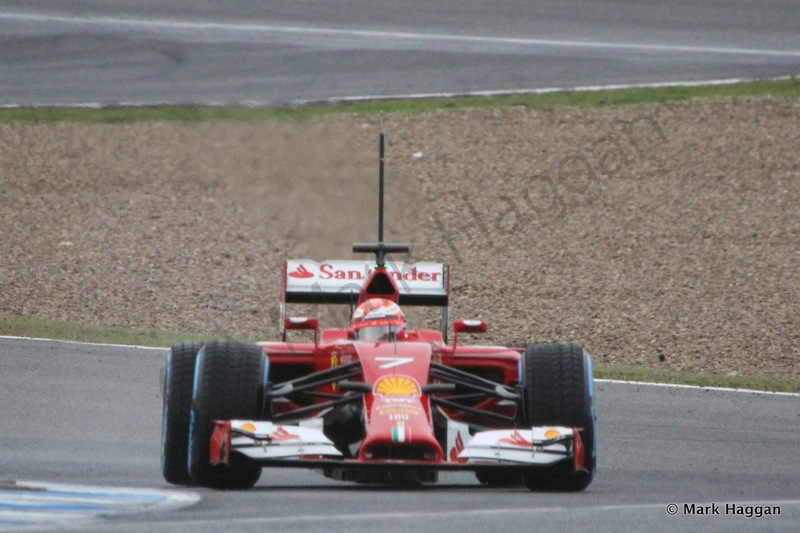 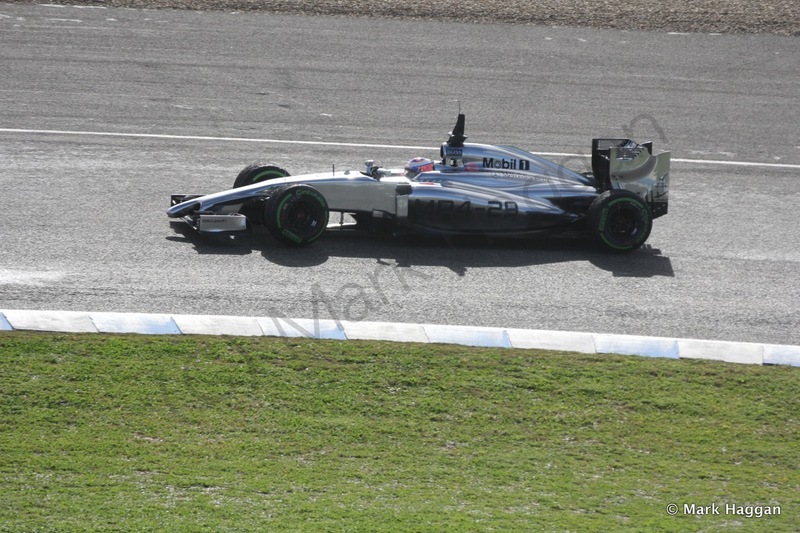 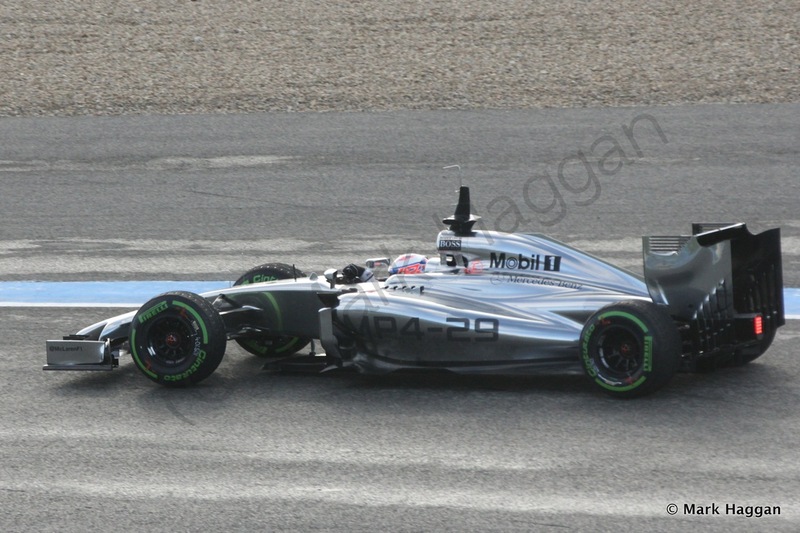 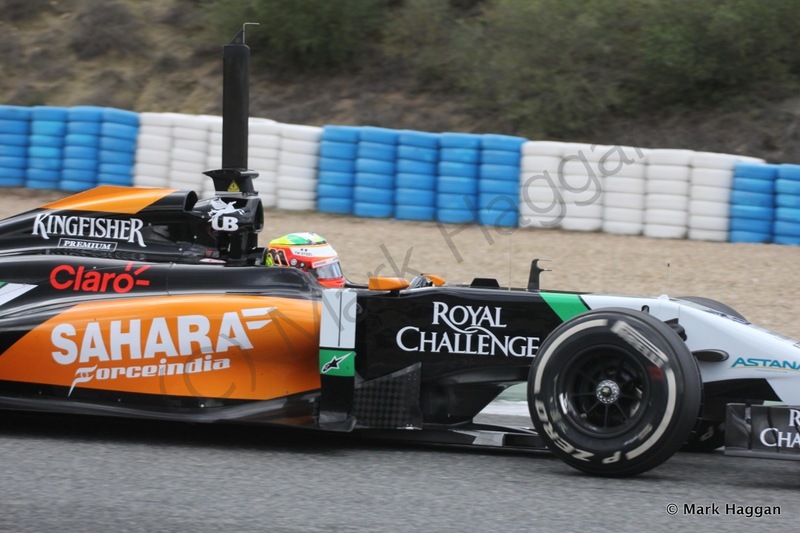 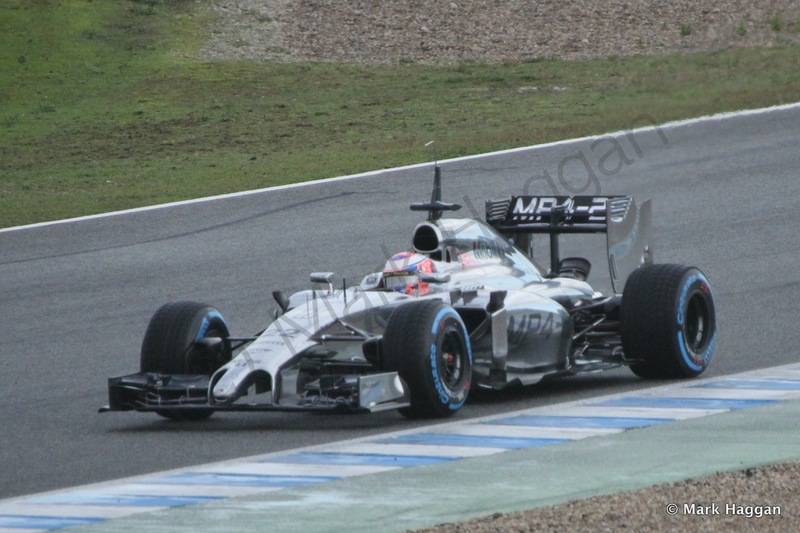 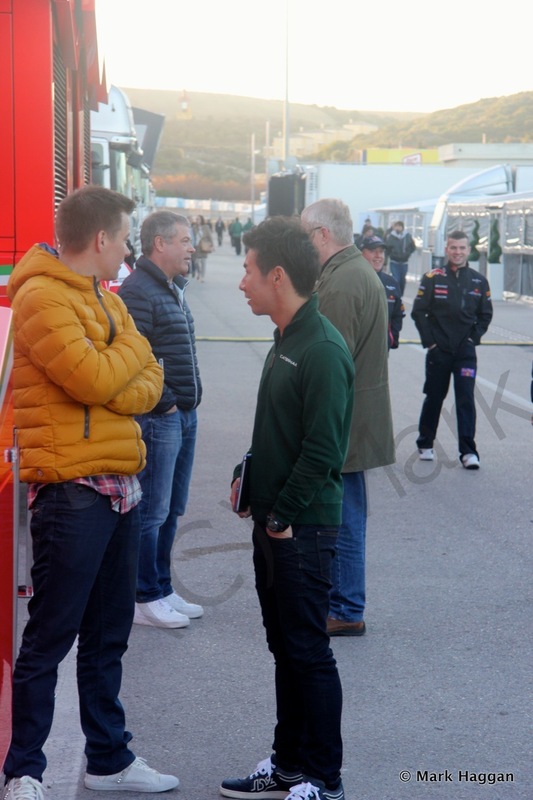 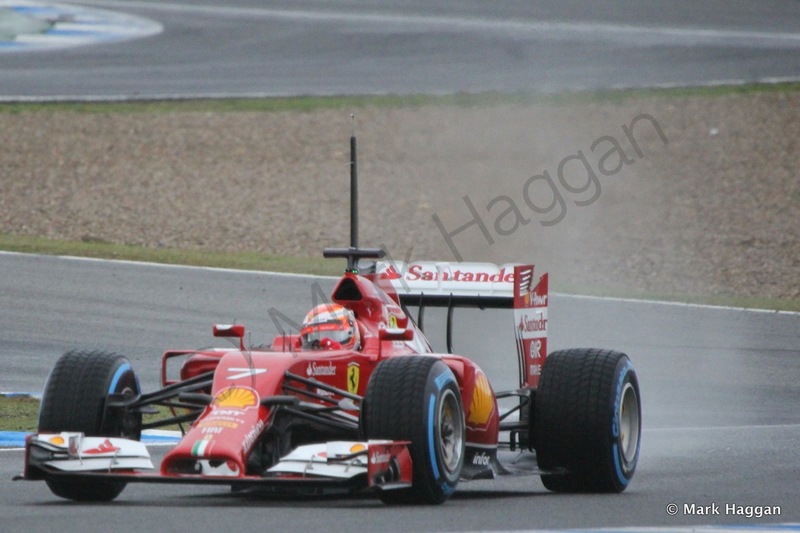 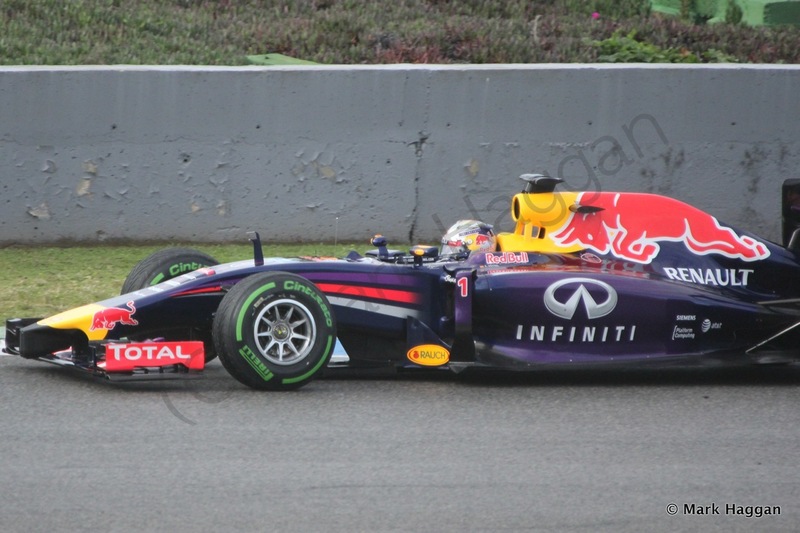 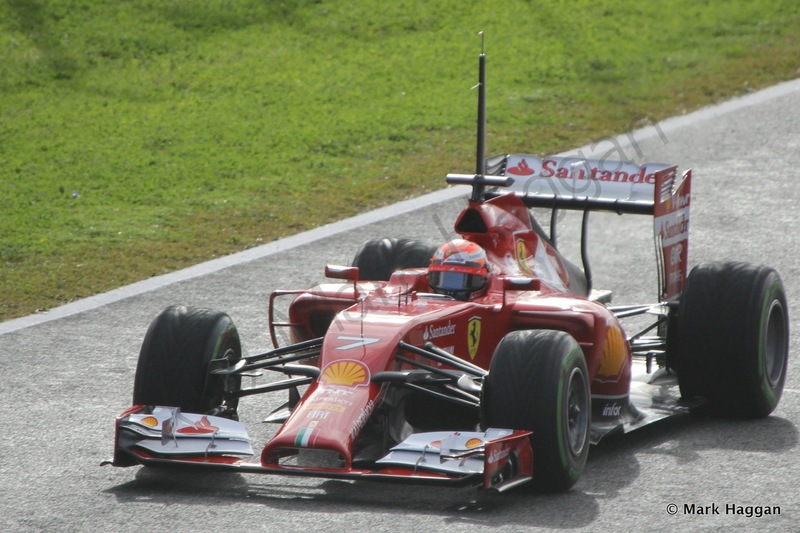 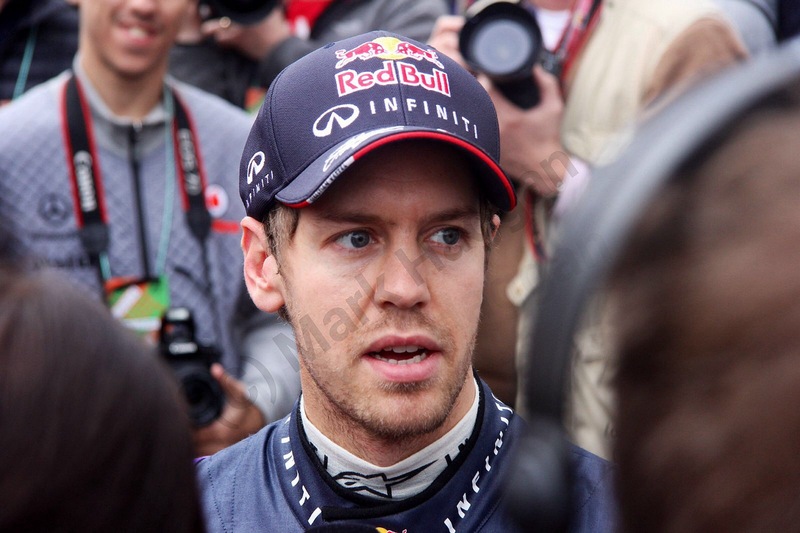 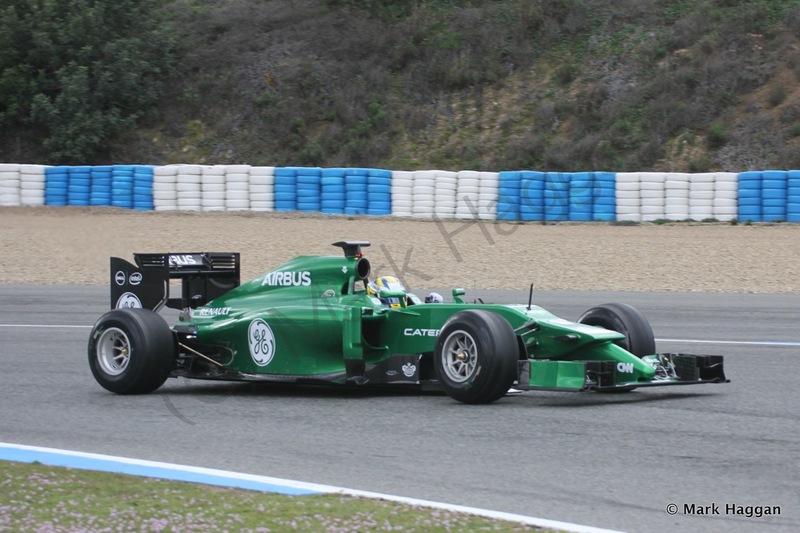 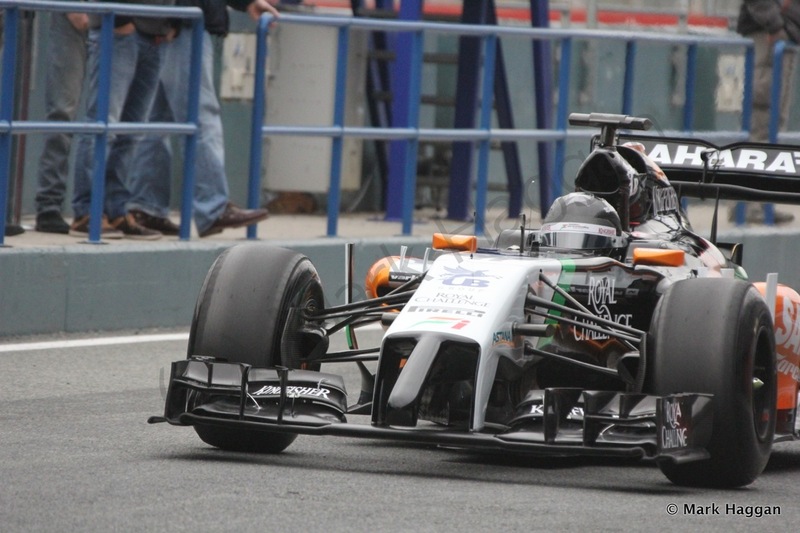 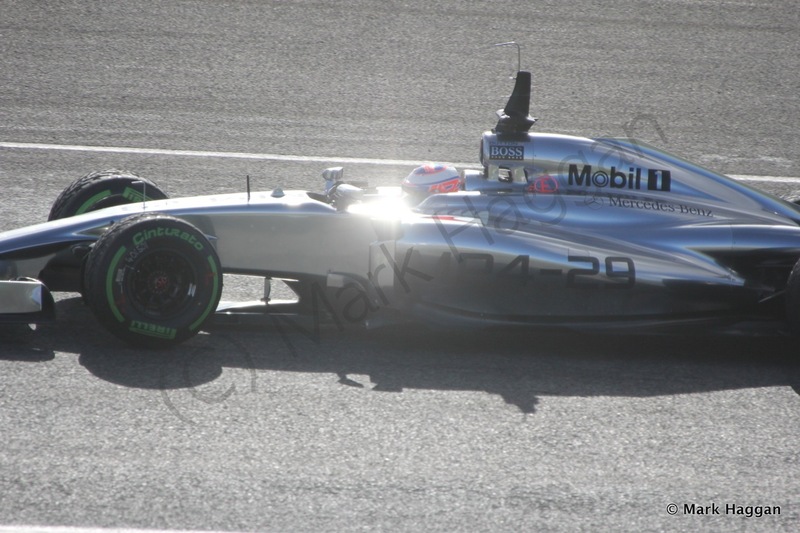 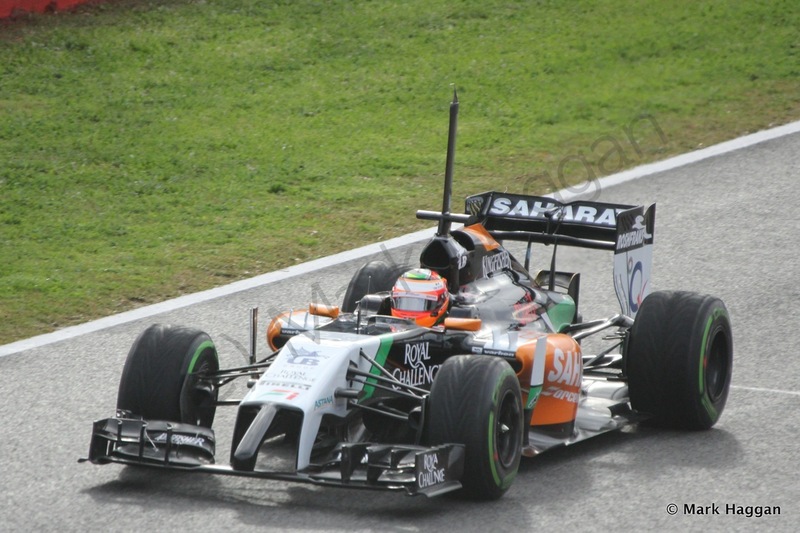 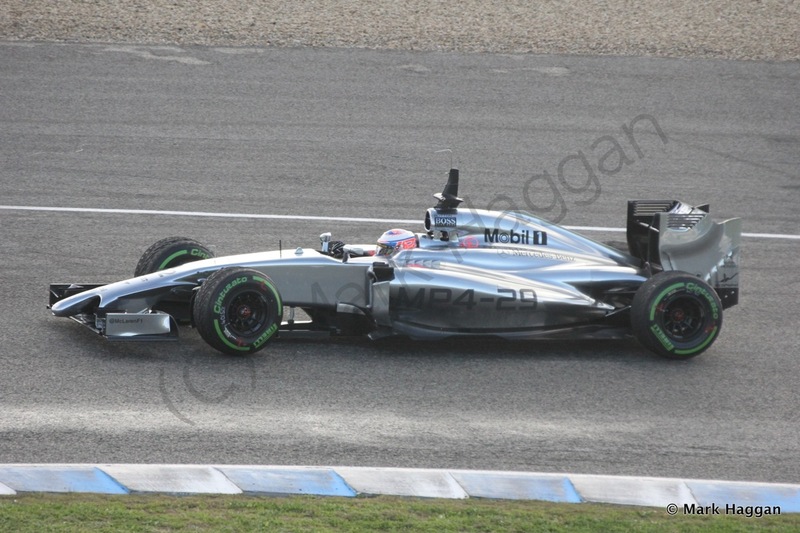 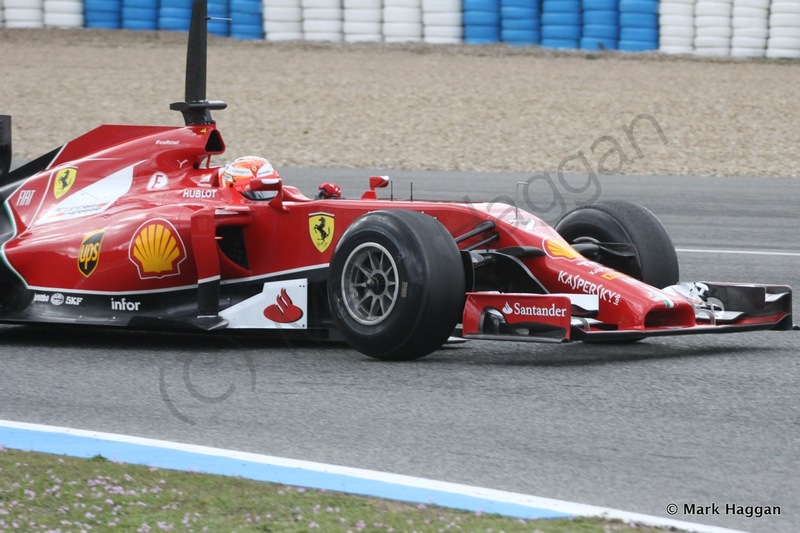 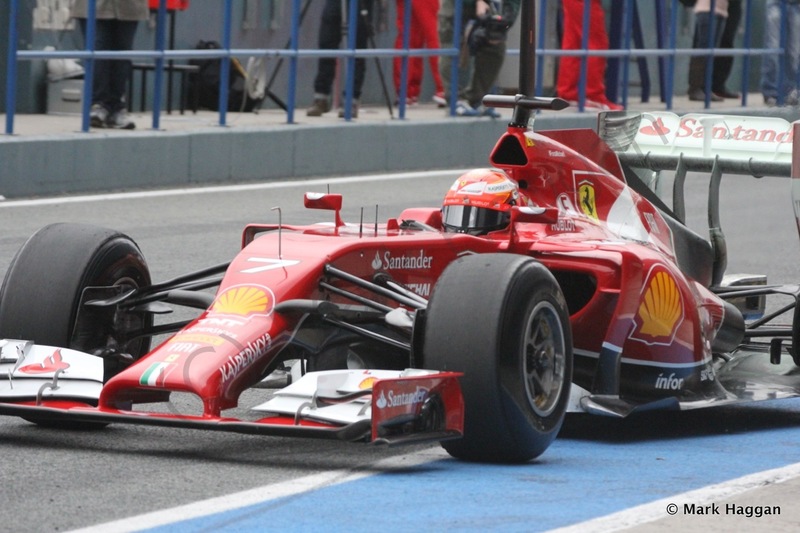 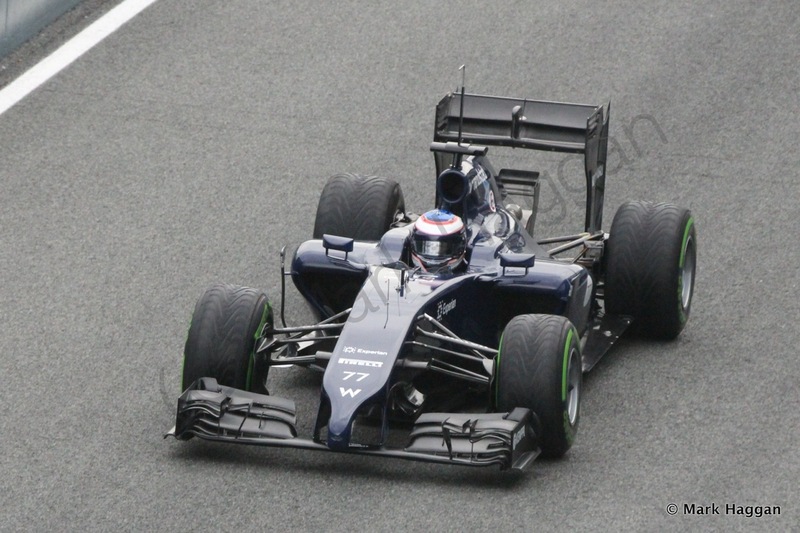 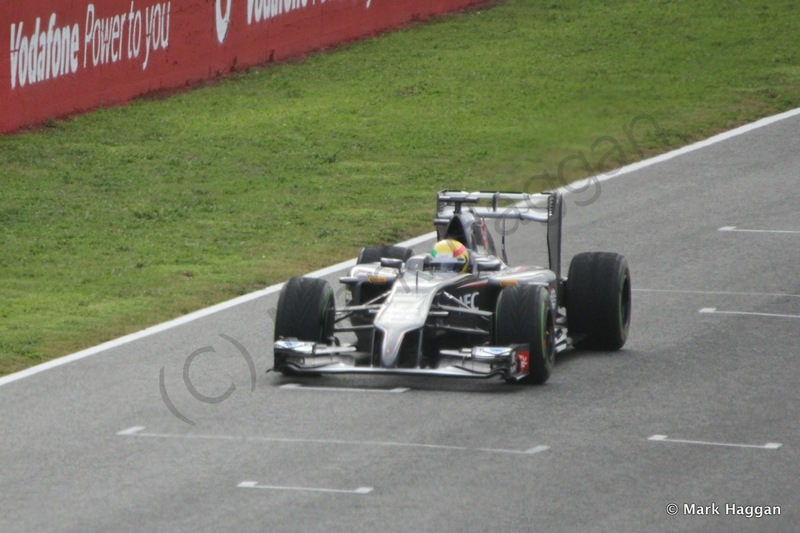 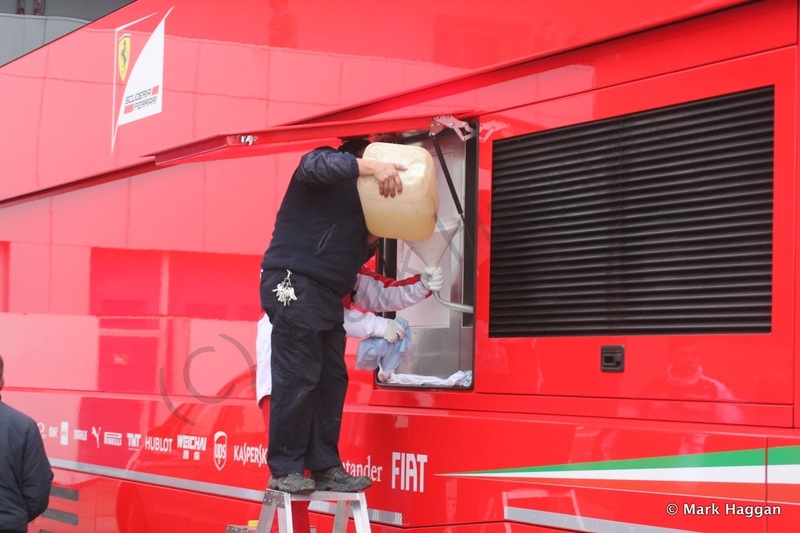 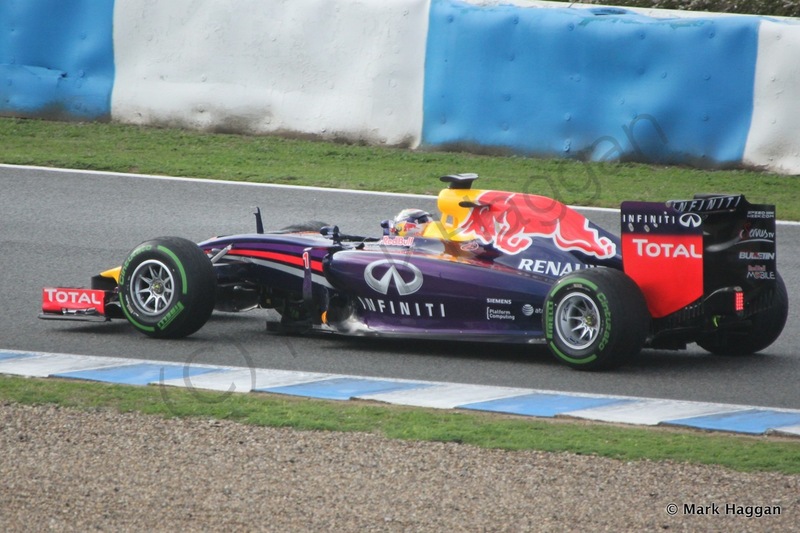 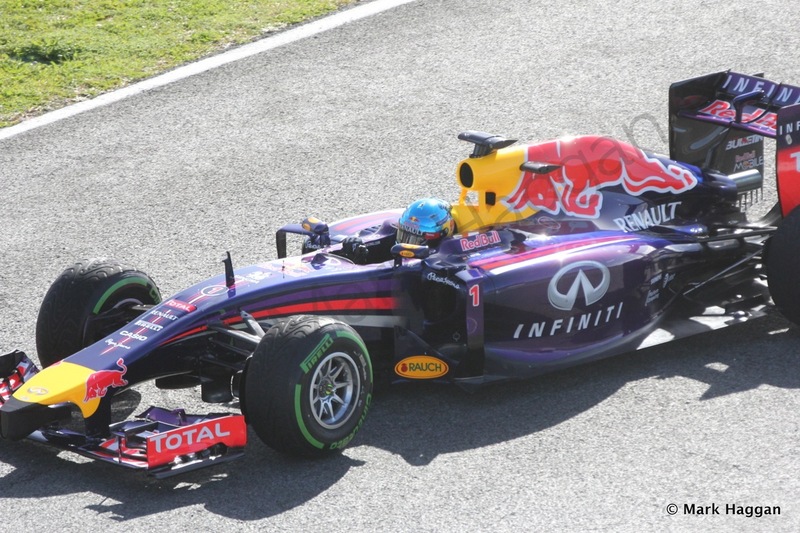 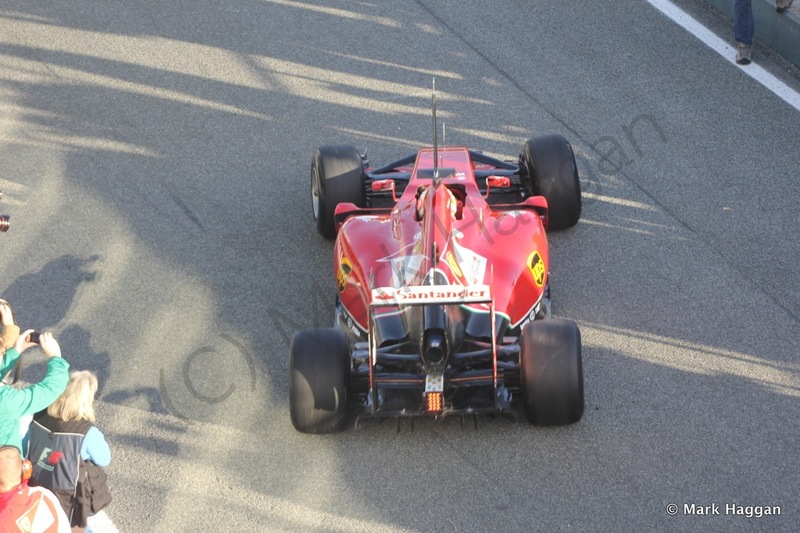 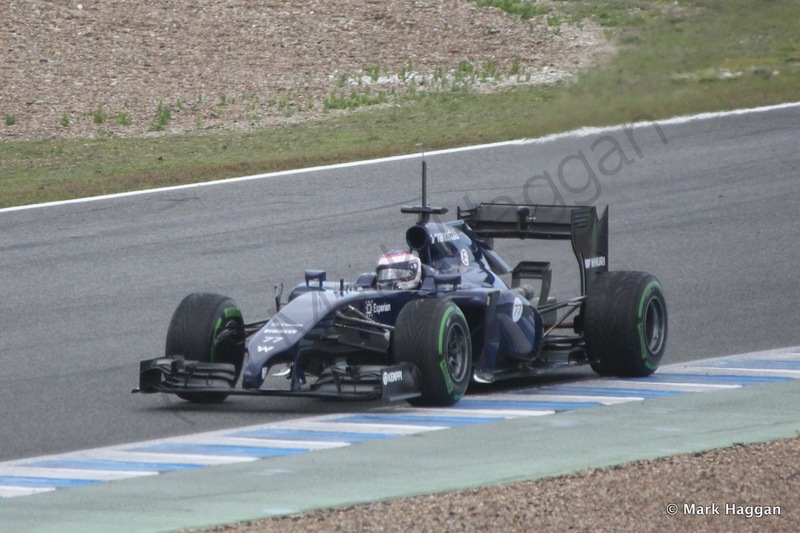 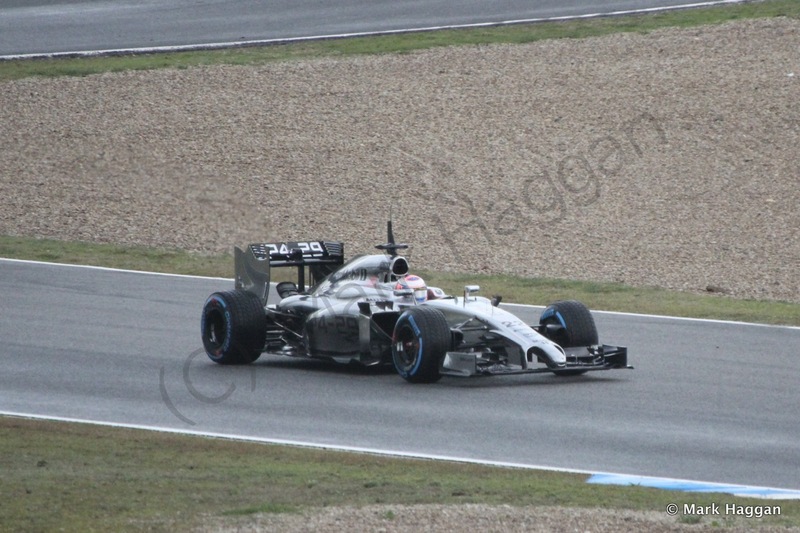 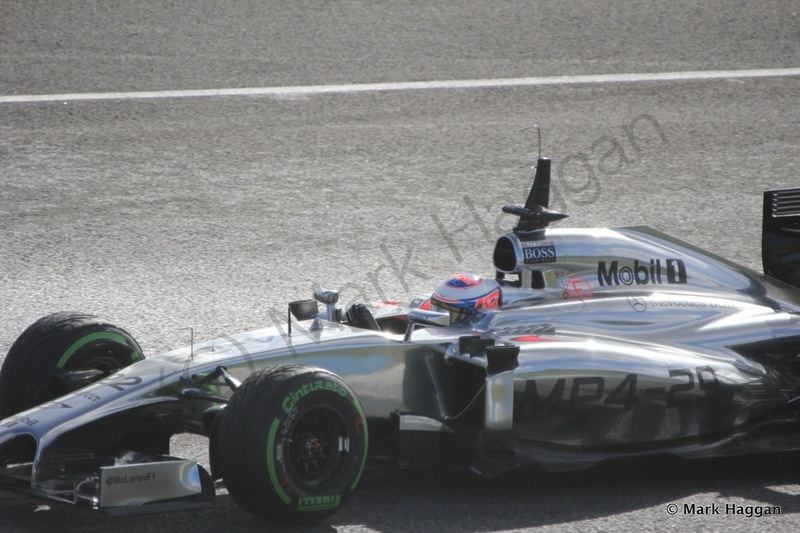 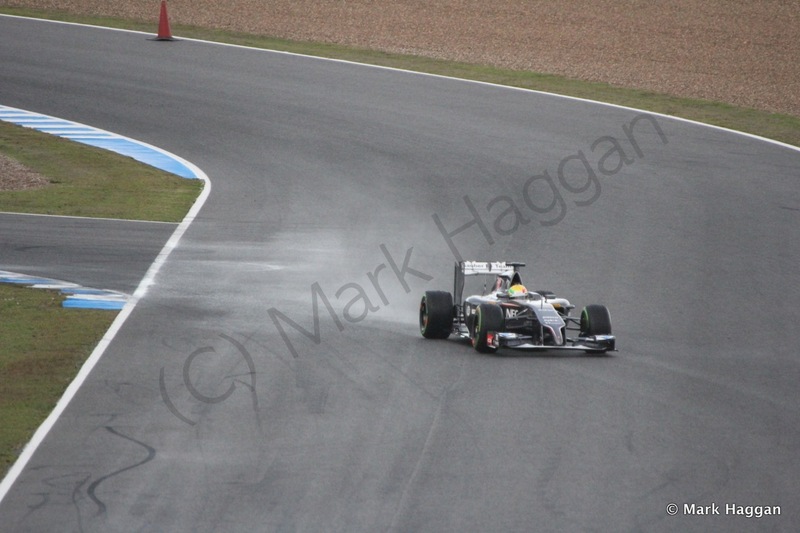 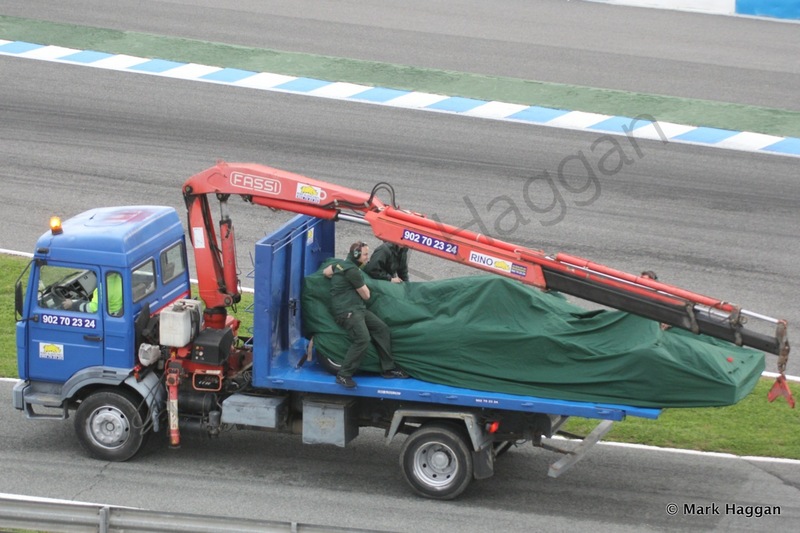 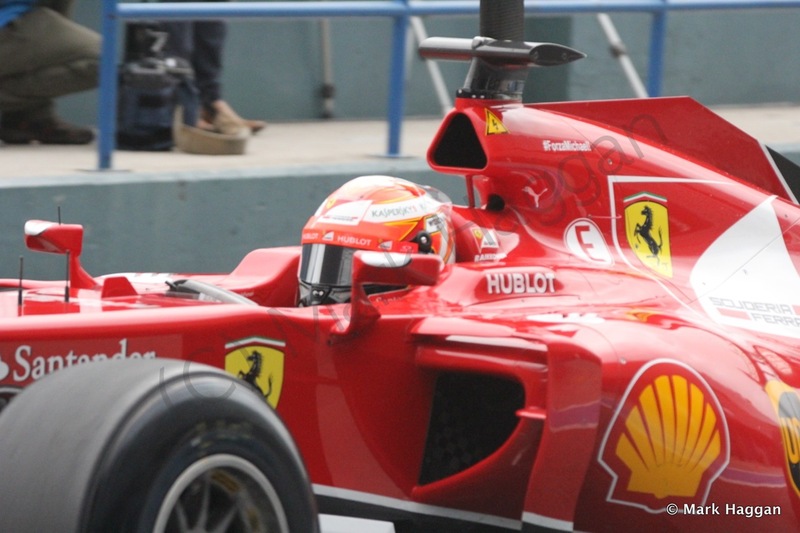 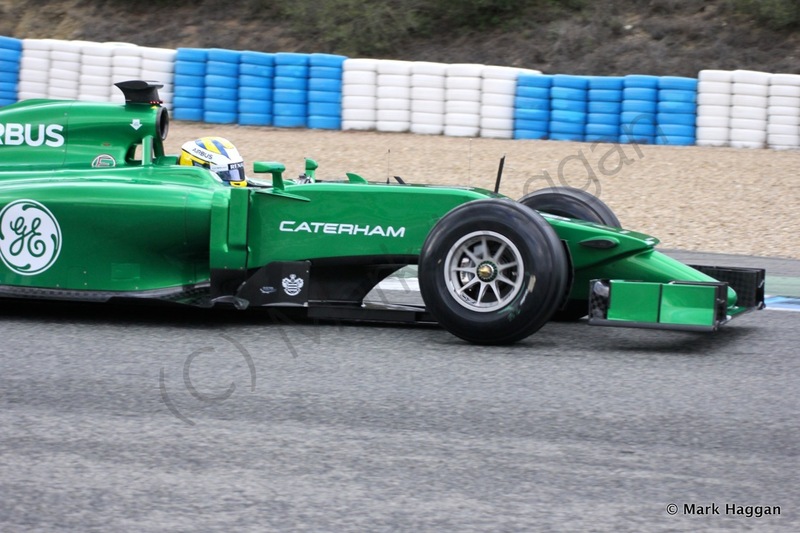 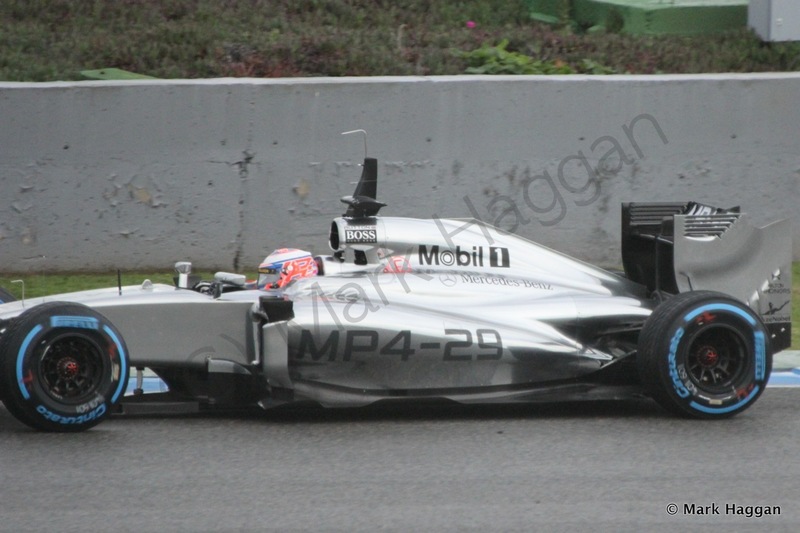 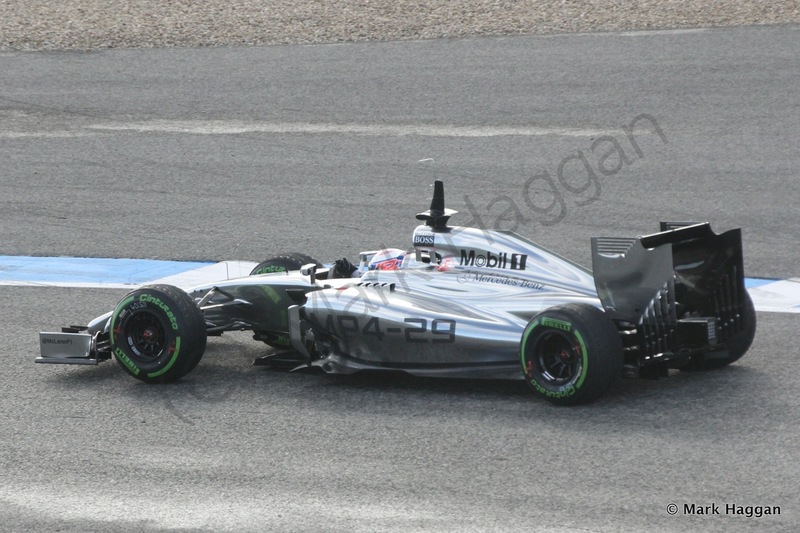 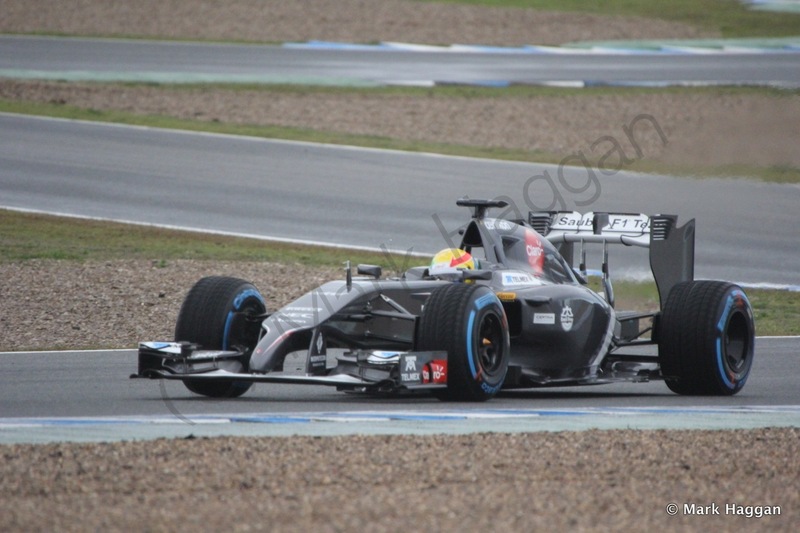 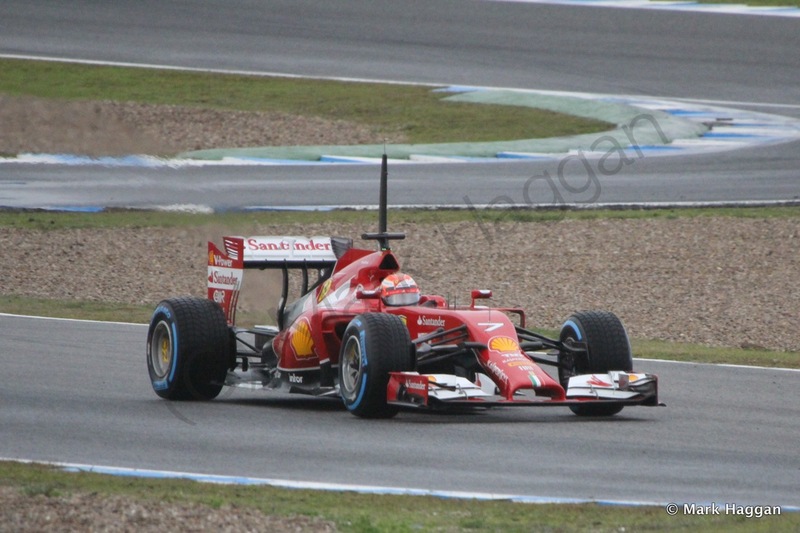 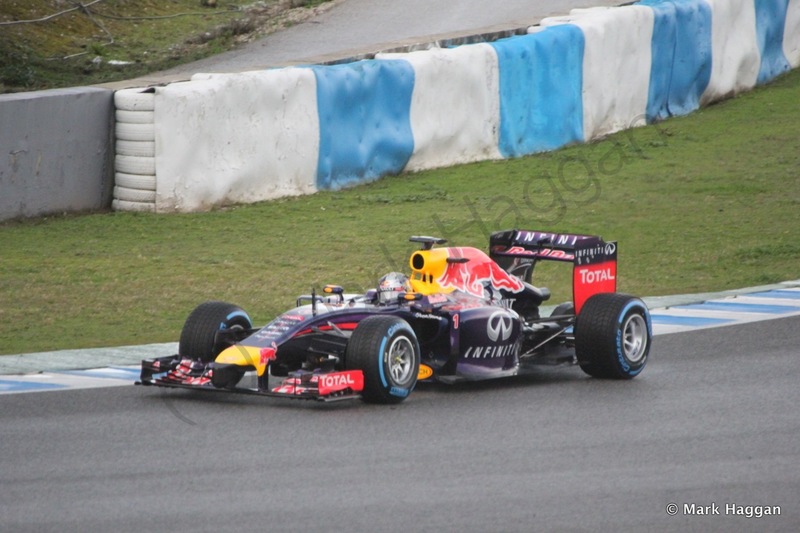 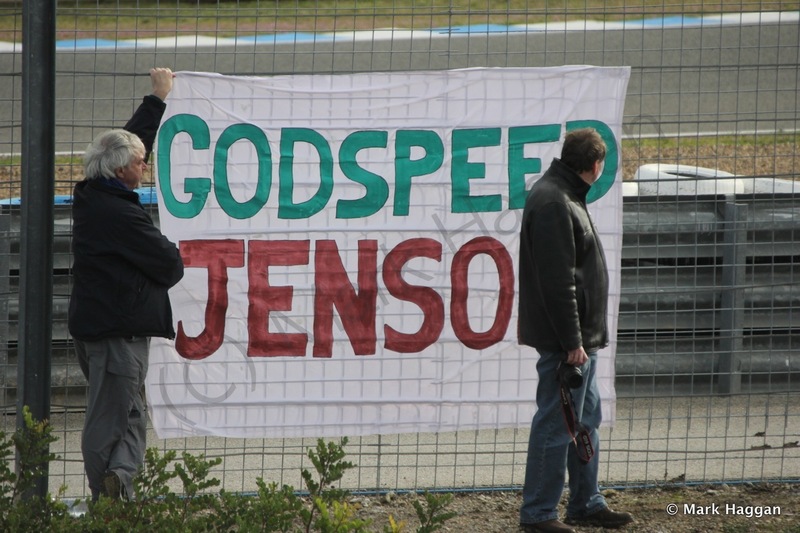 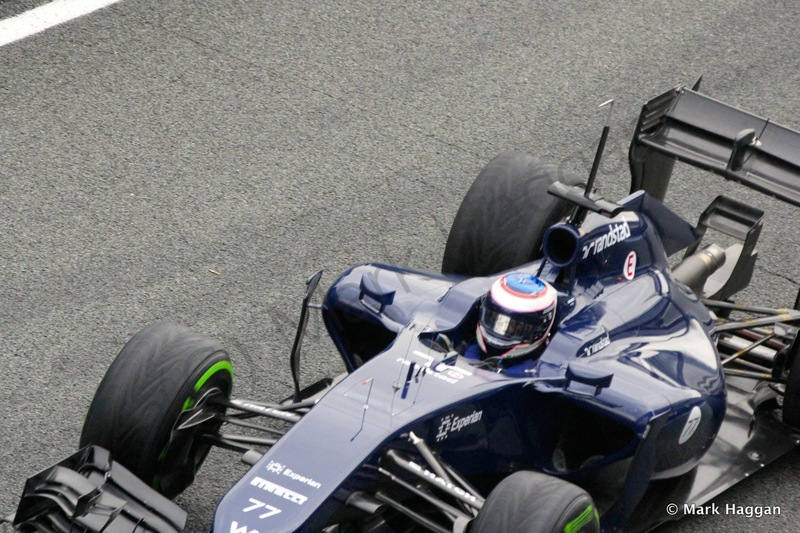 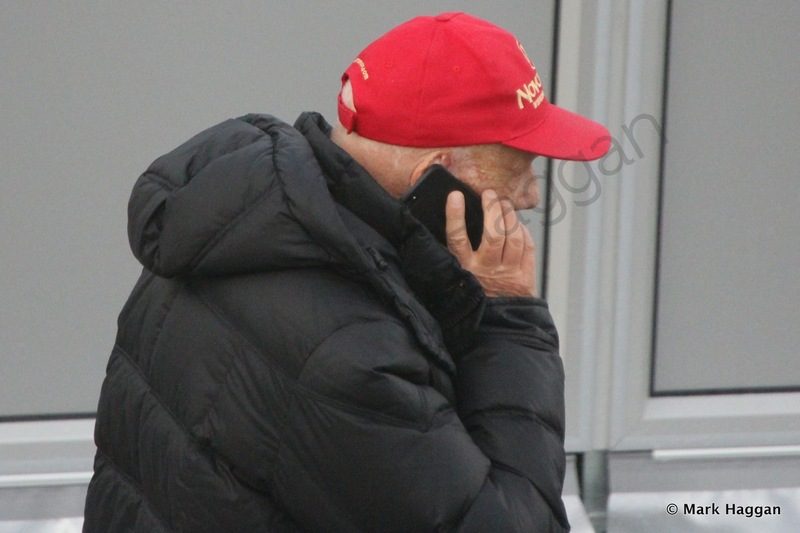 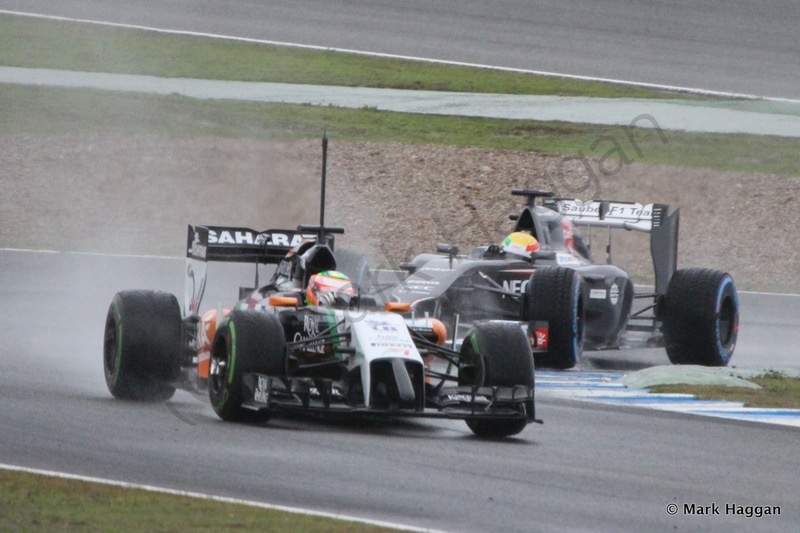 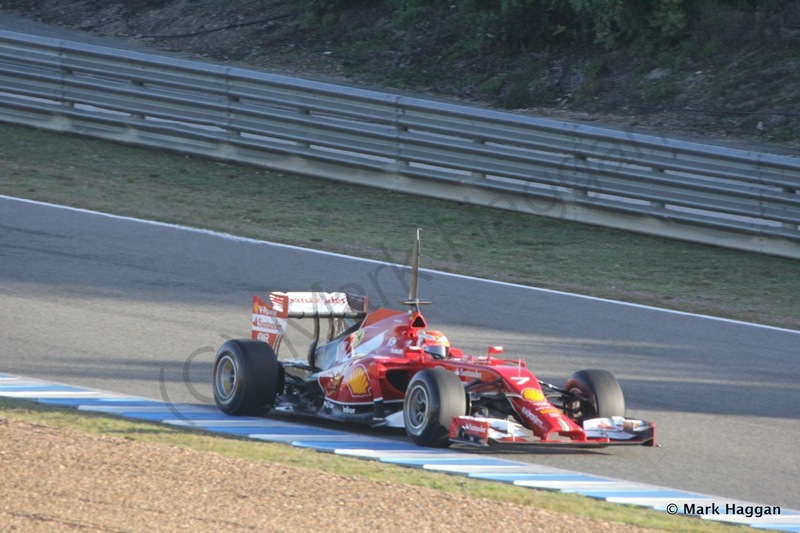 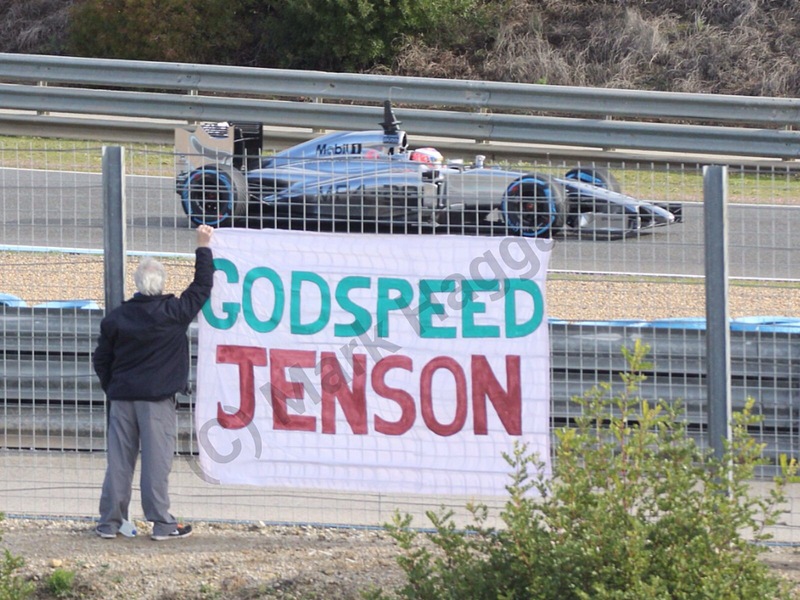 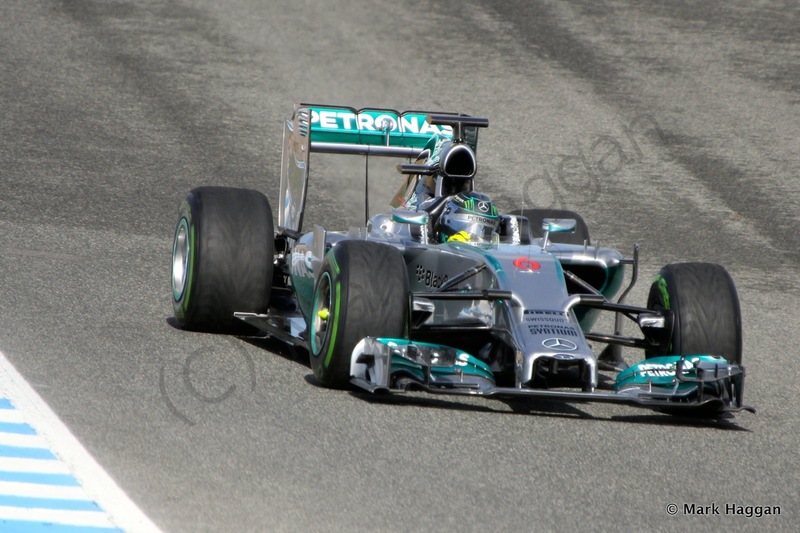 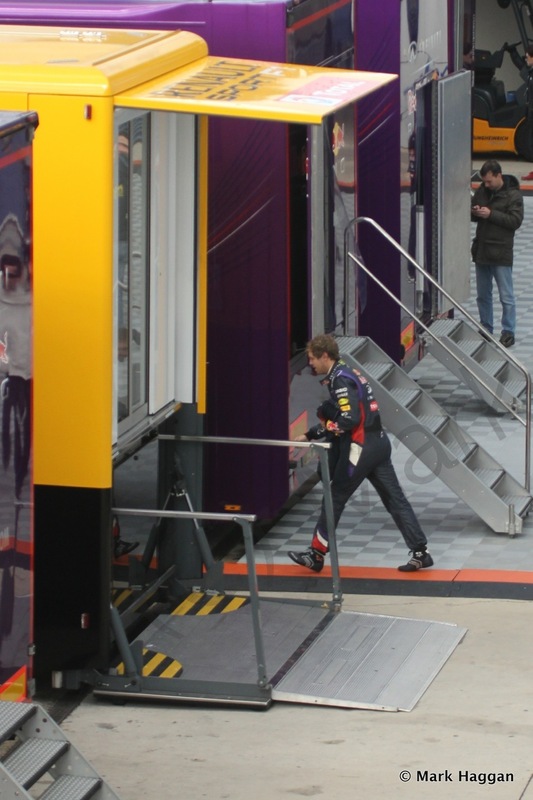 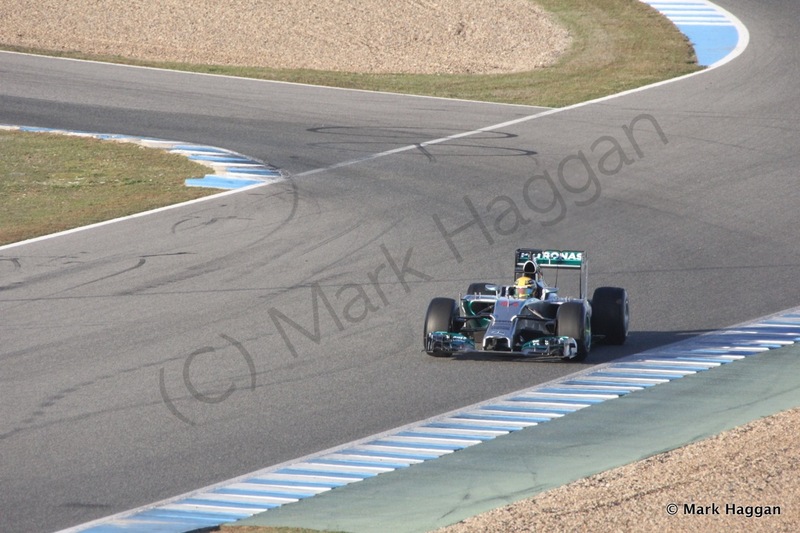 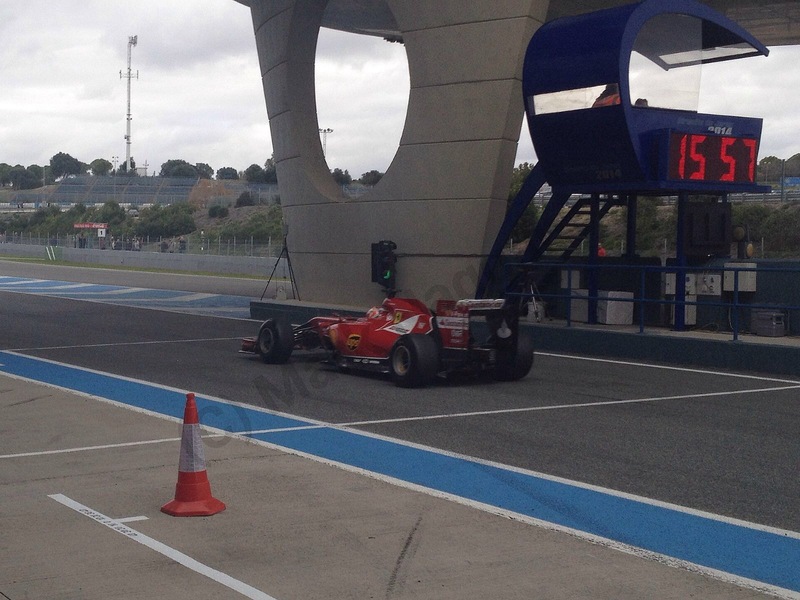 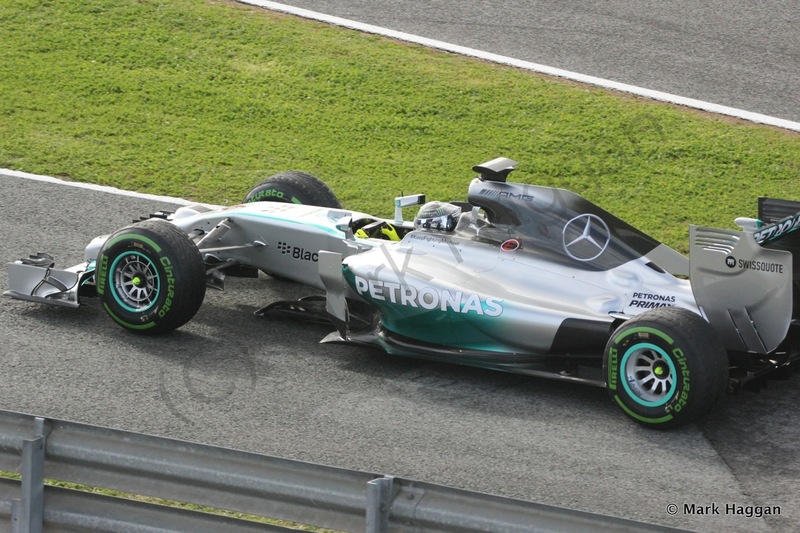 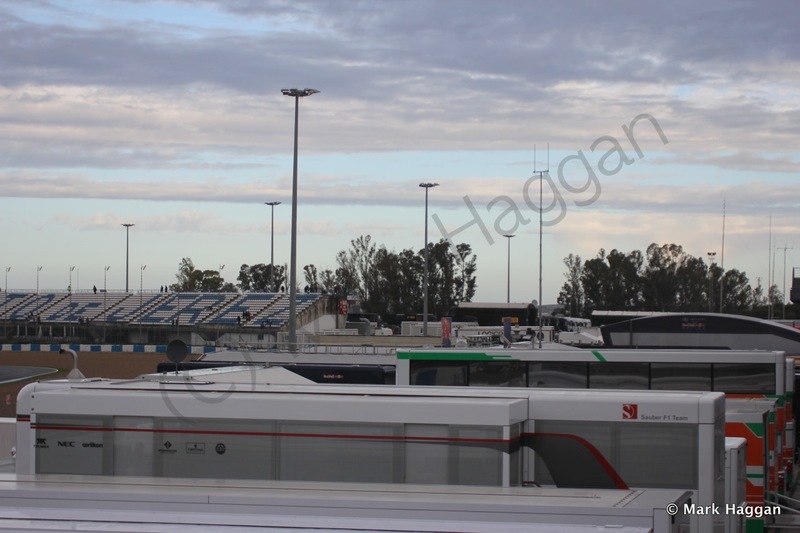 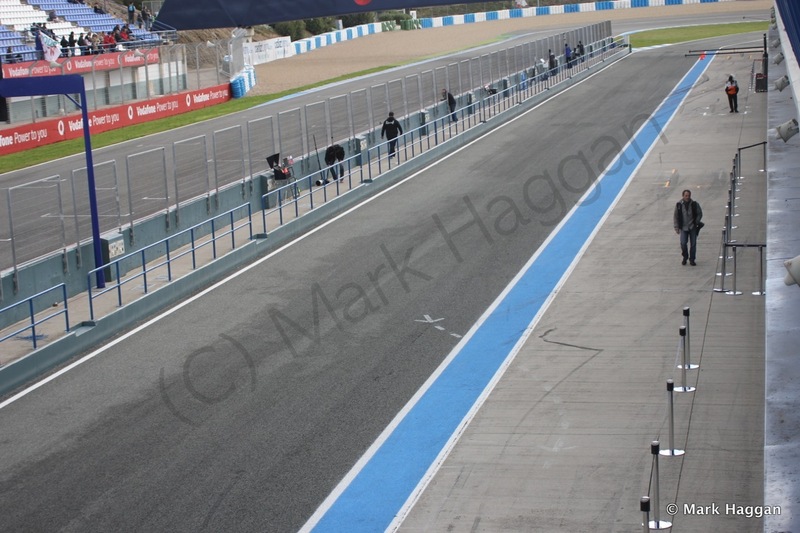 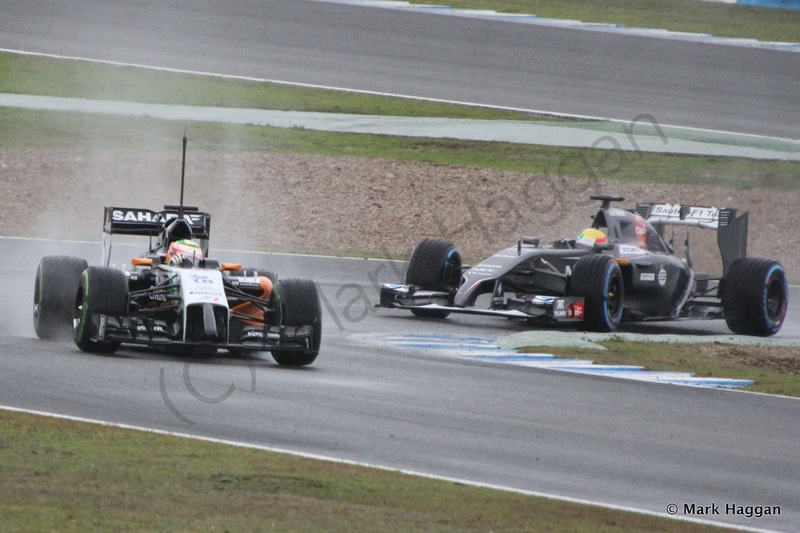 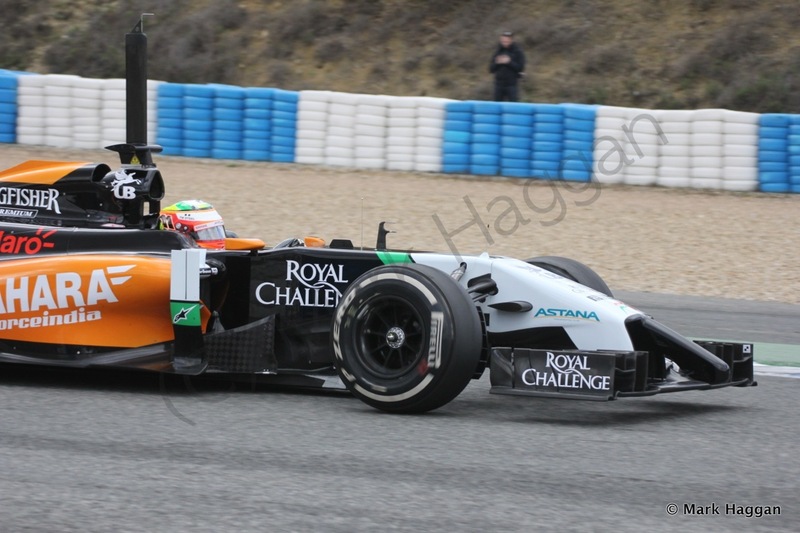 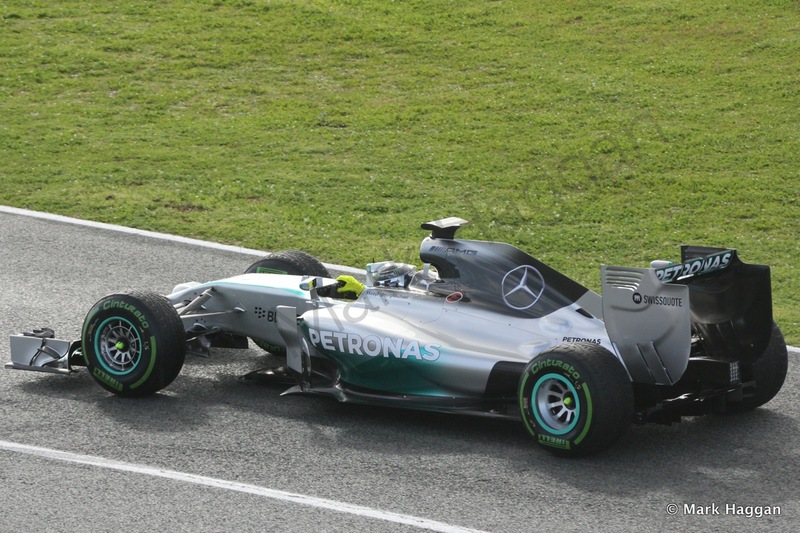 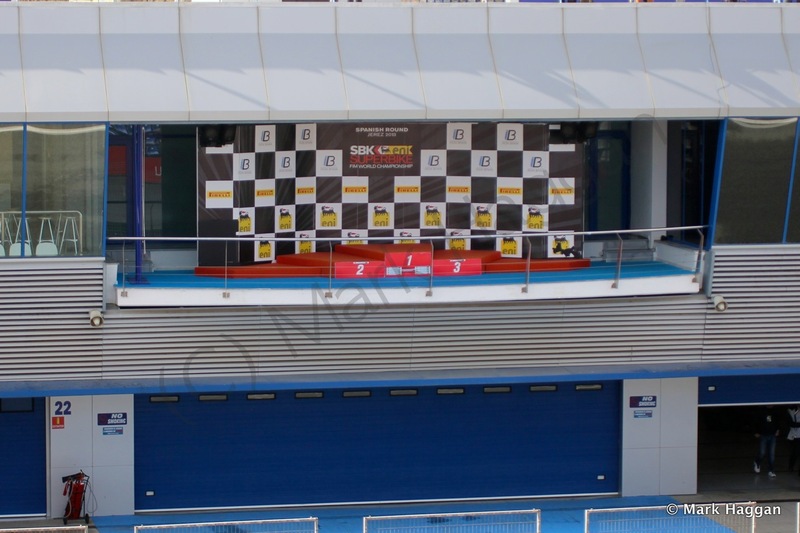 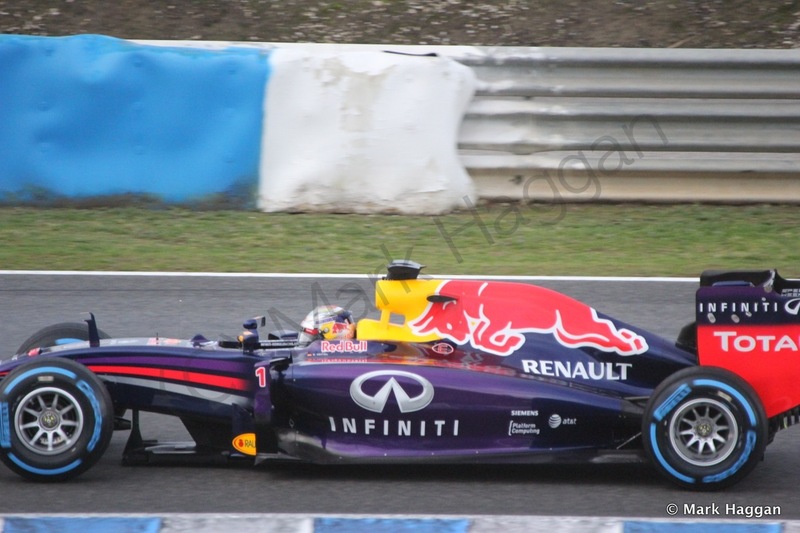 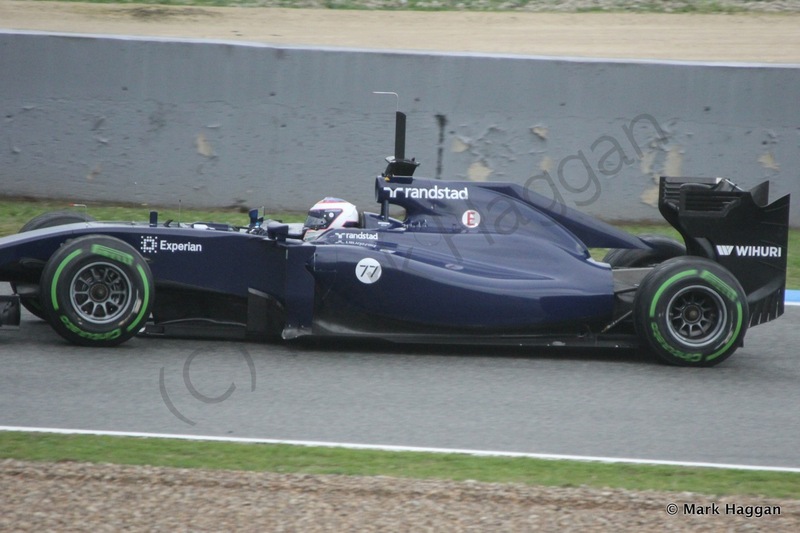 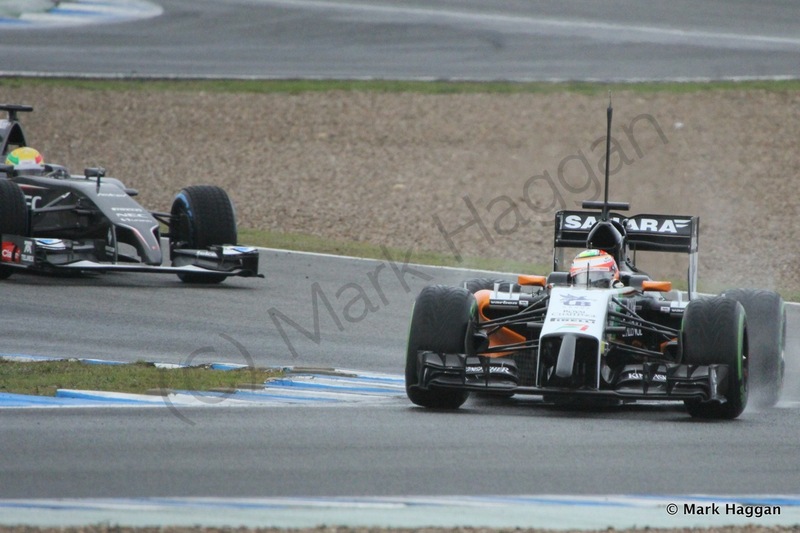 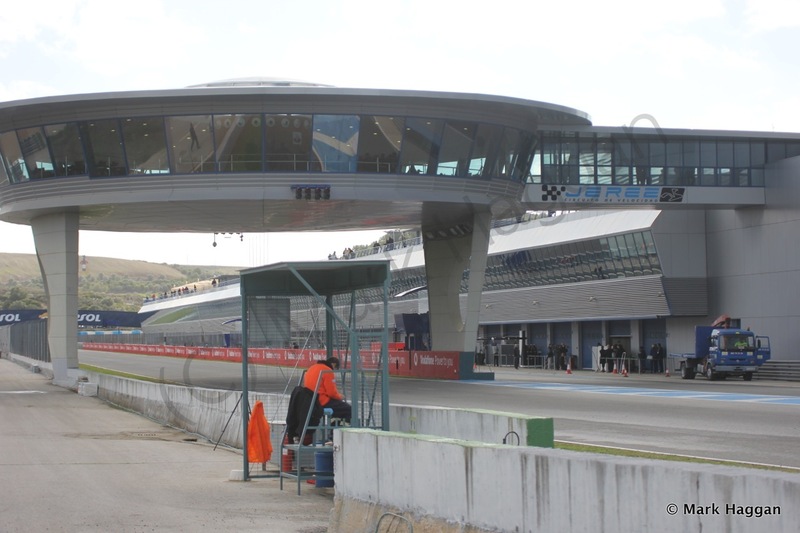 I recently attended the first two days of the first Formula One Winter Test 2014, in Jerez. 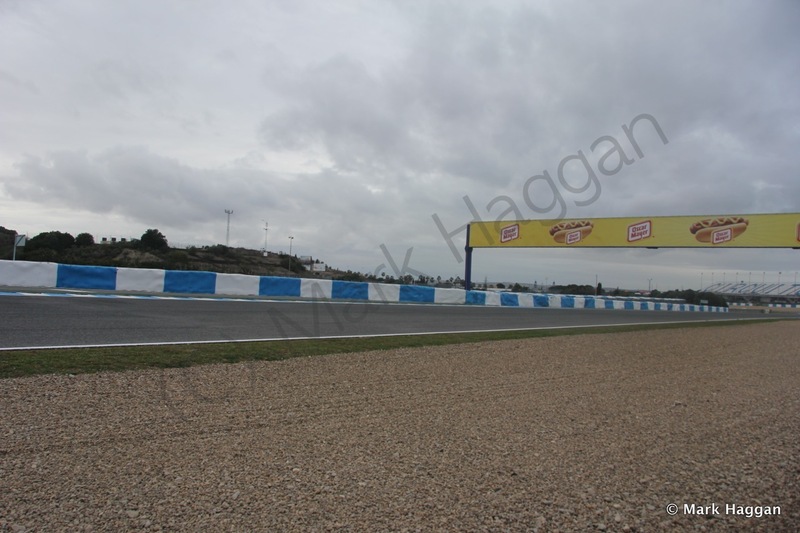 I did write a post about day one and day two, with a few of the photos from those days, but thought that you might like to see more of the photos from the trip. 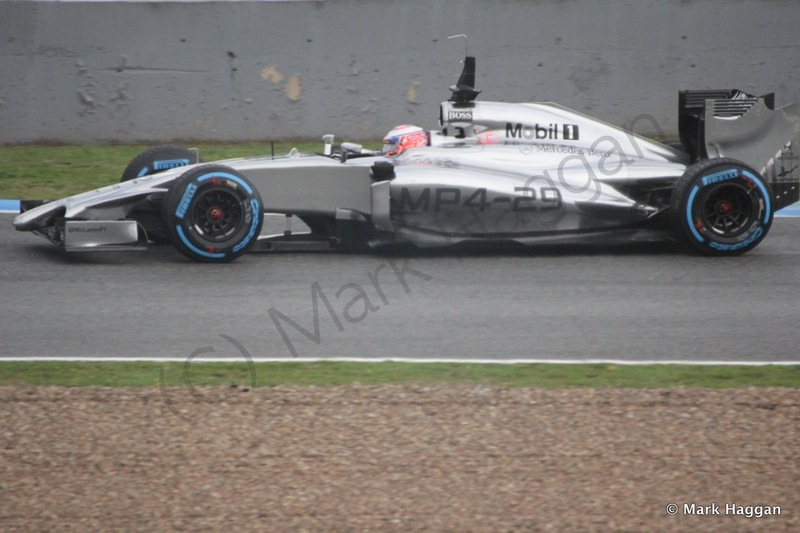 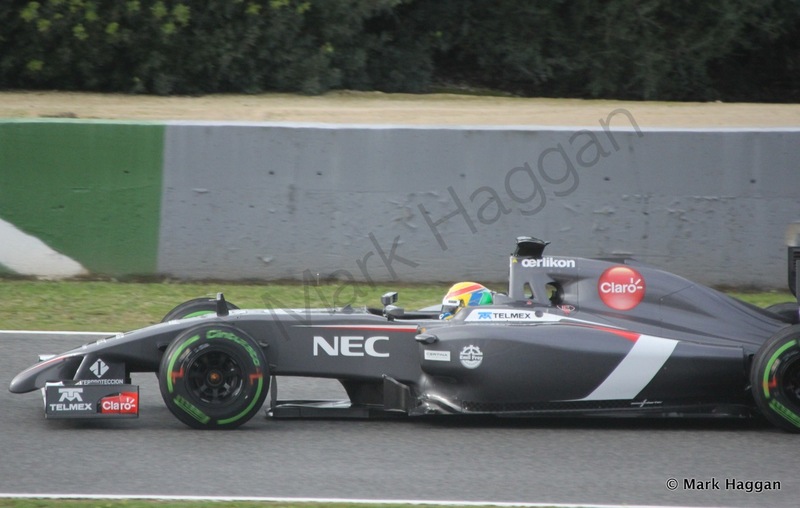 I have added some more photos below that should give you a flavour for what the new cars look like. 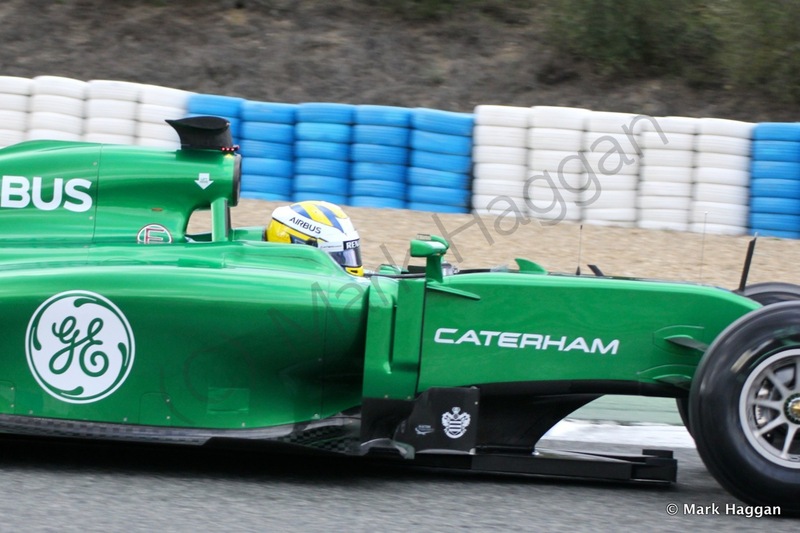 There has, of course, been plenty of speculation too about what the new cars will sound like as well as what they look like. 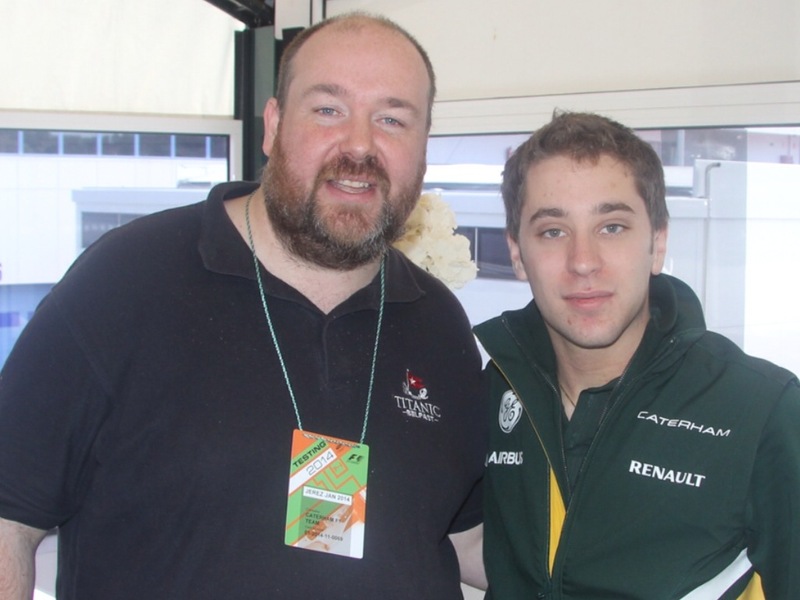 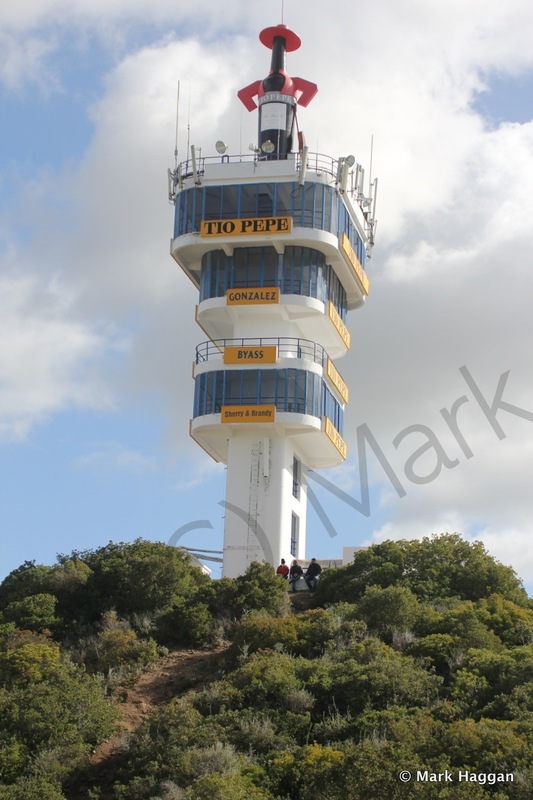 If you would like to hear that, then have a listen here. 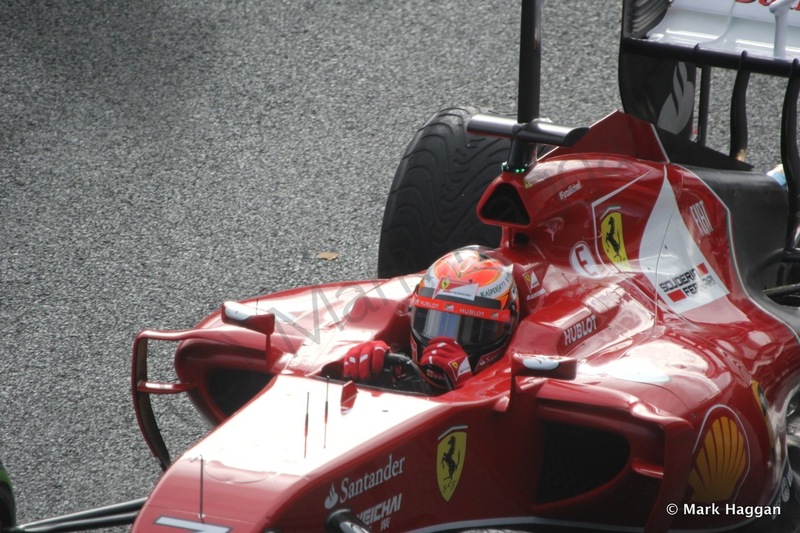 Before anyone gets too excited or stressed about the results of the test, remember it is exactly that, a test. 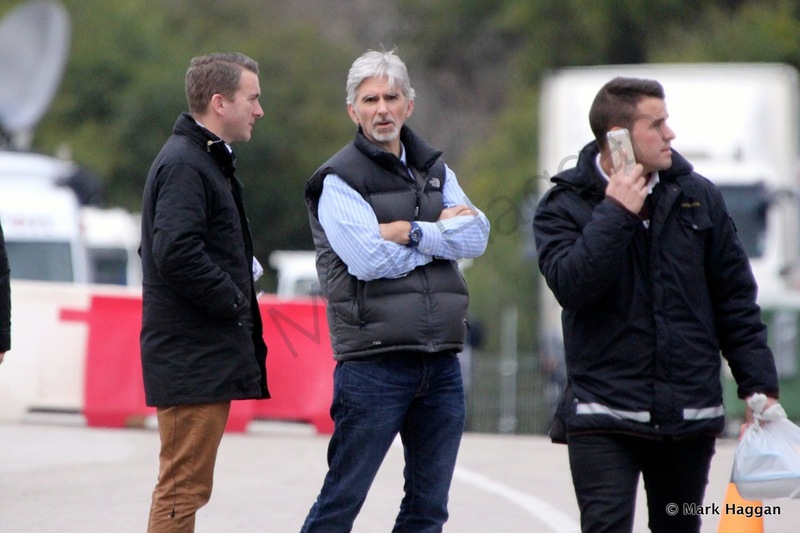 The next two tests will no doubt give different results and we won’t really know who will be strong this season until Australia. 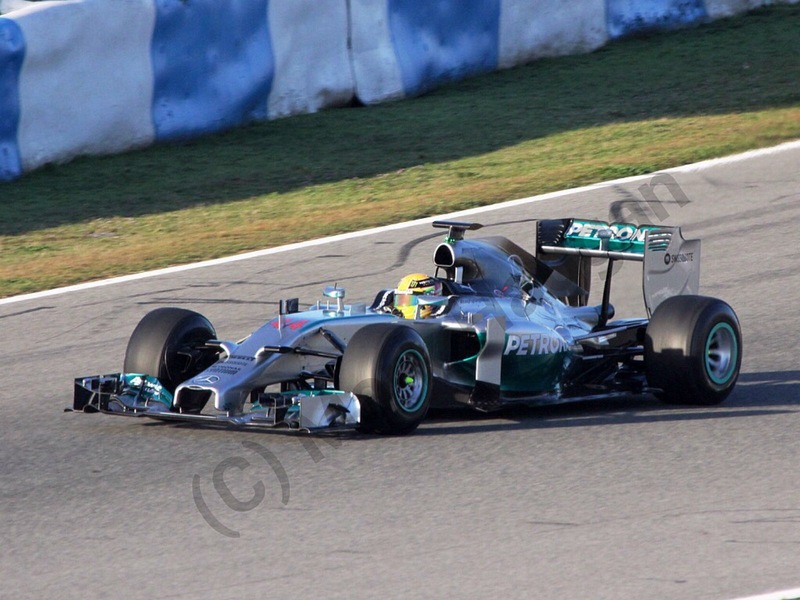 Formula One, Motor Racing 2014, F1, Formula 1, Formula One, Jerez, Winter Testing, Winter Testing 2014. permalink.